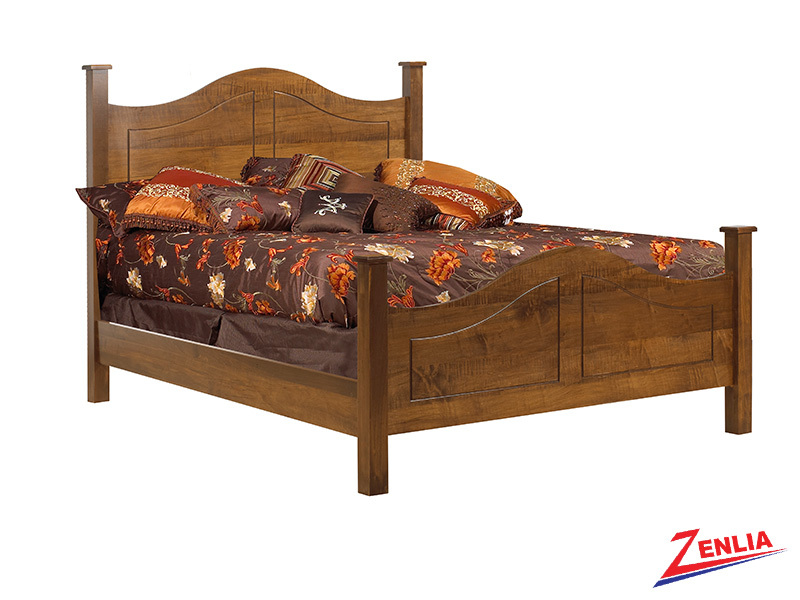 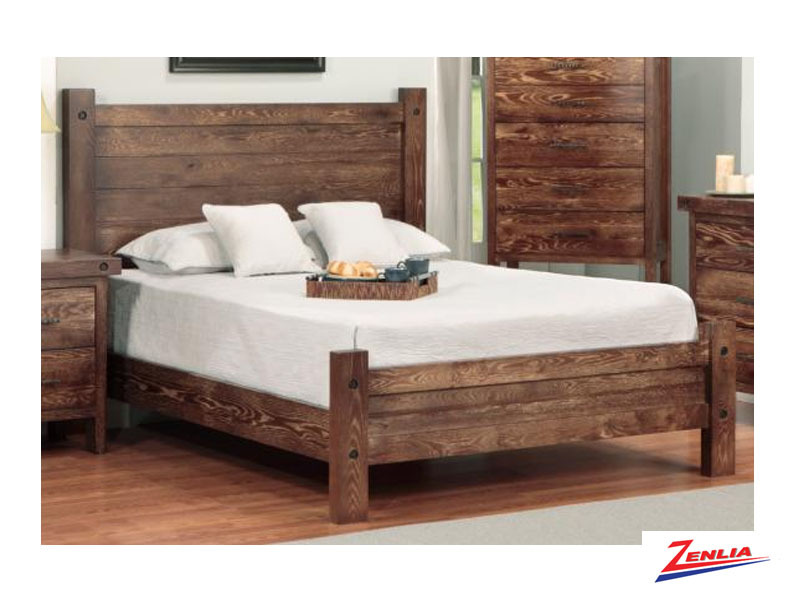 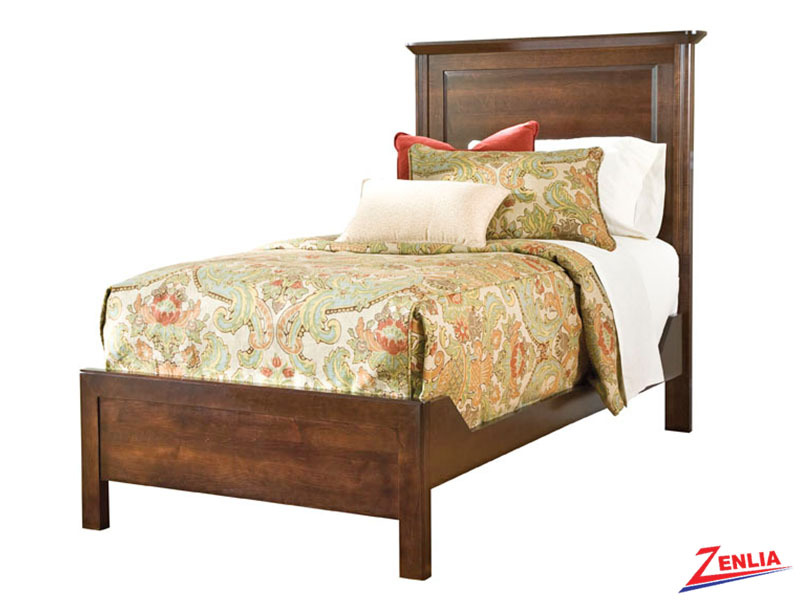 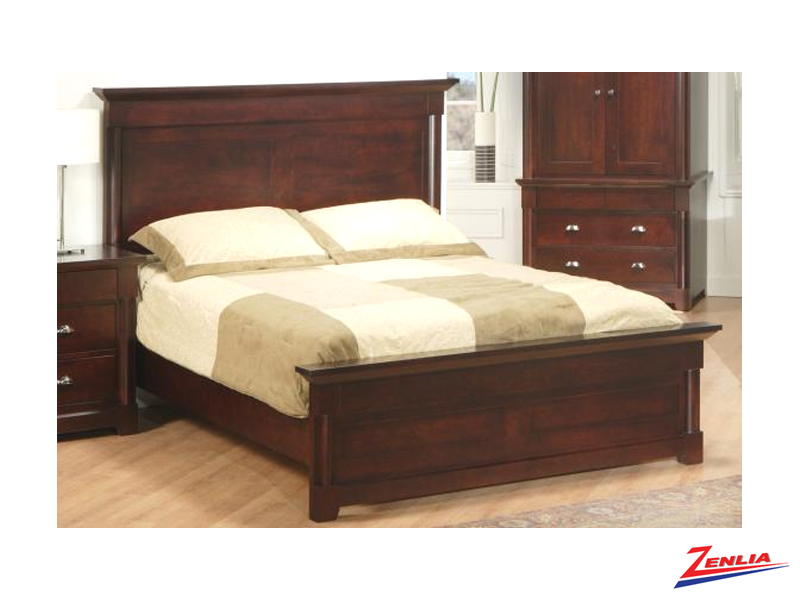 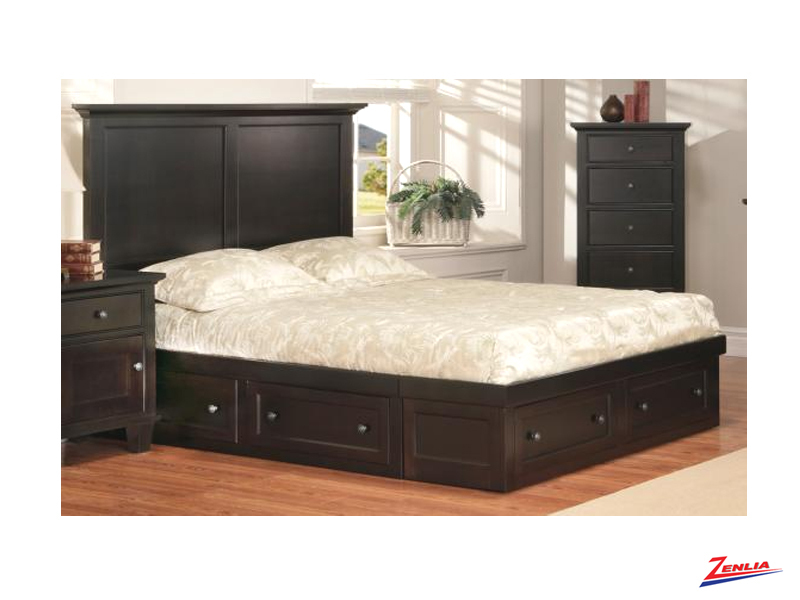 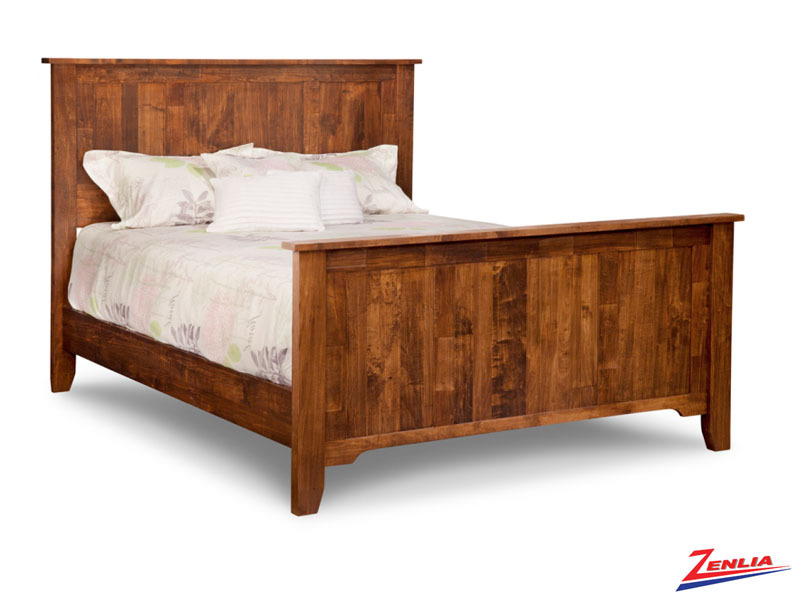 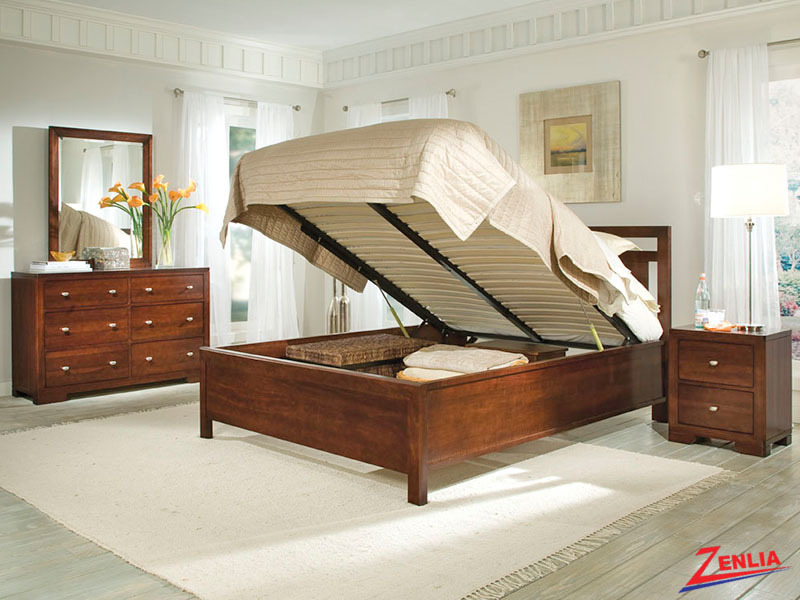 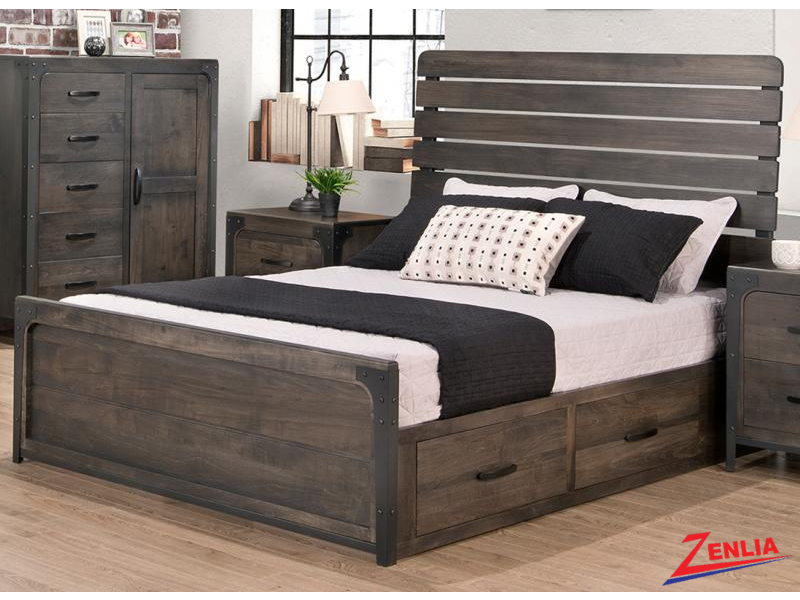 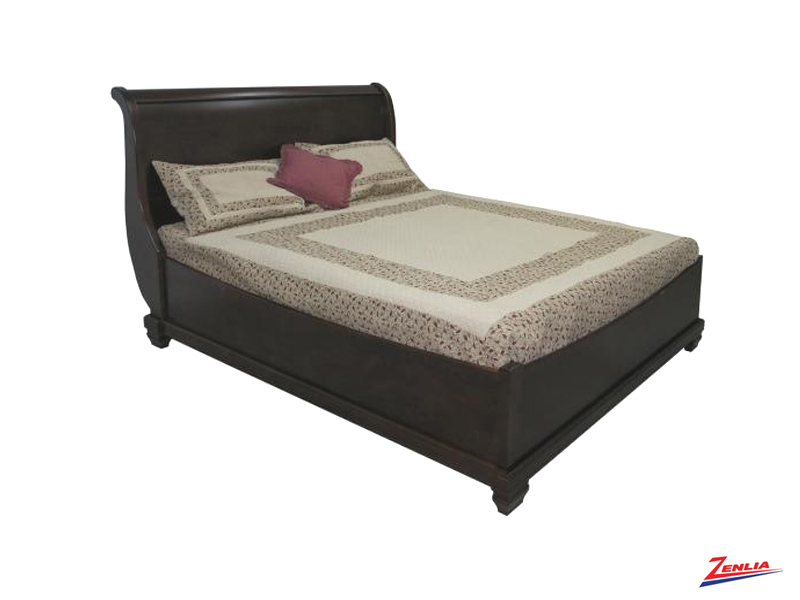 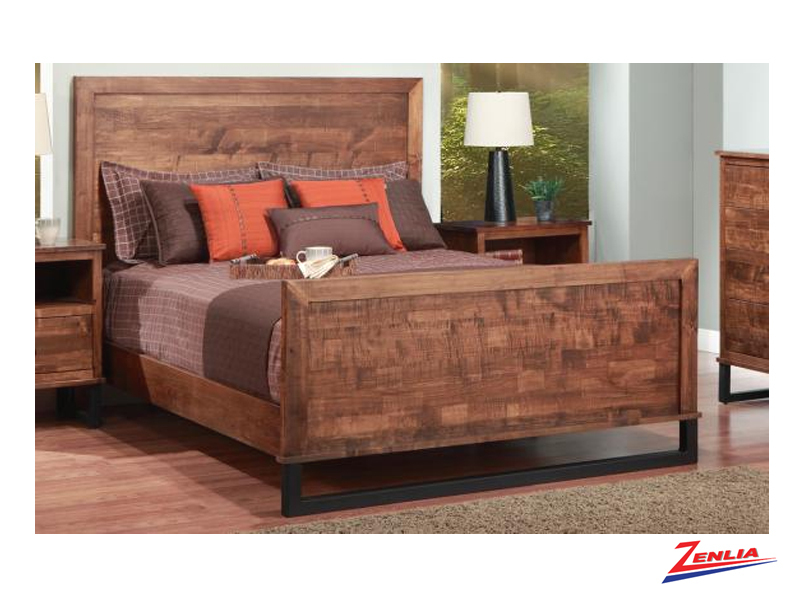 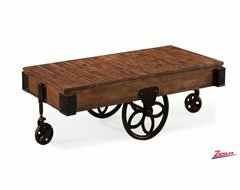 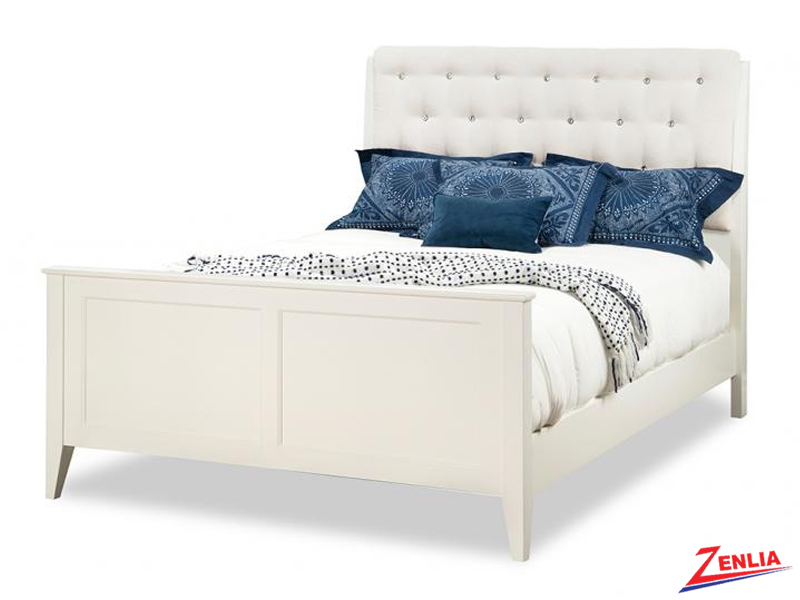 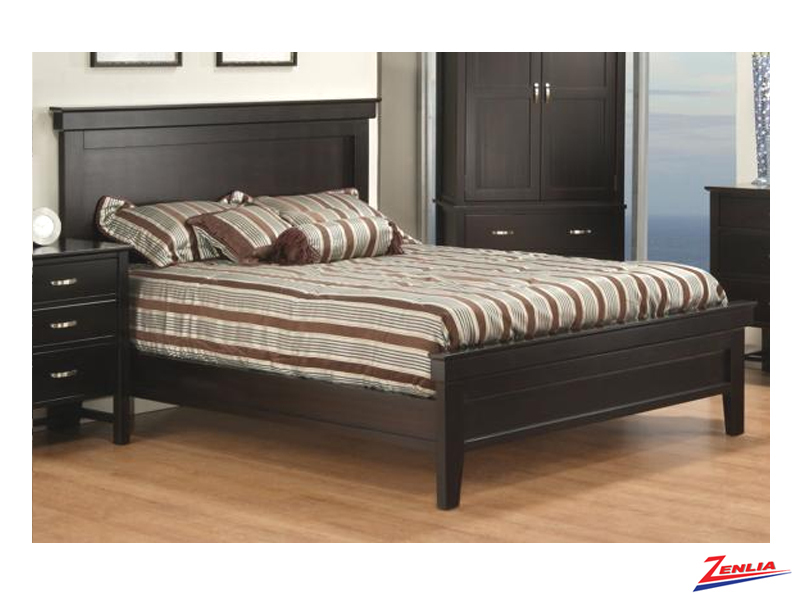 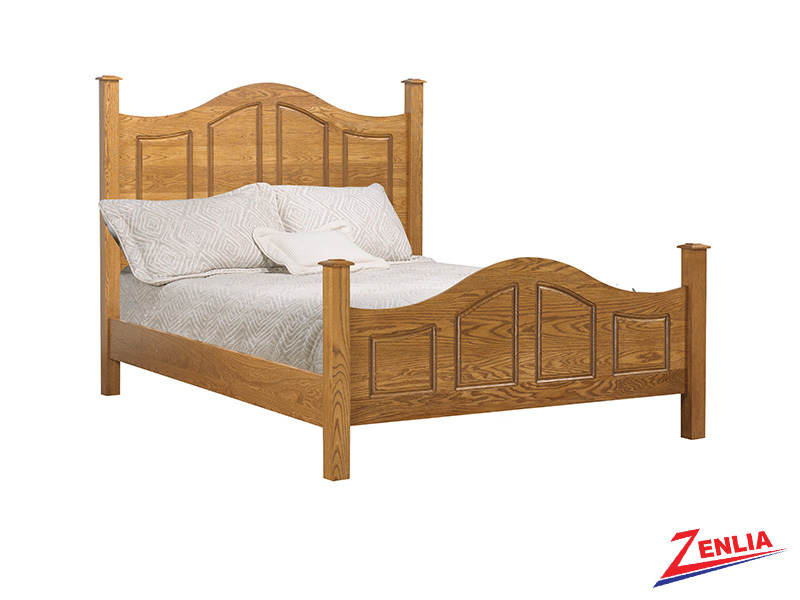 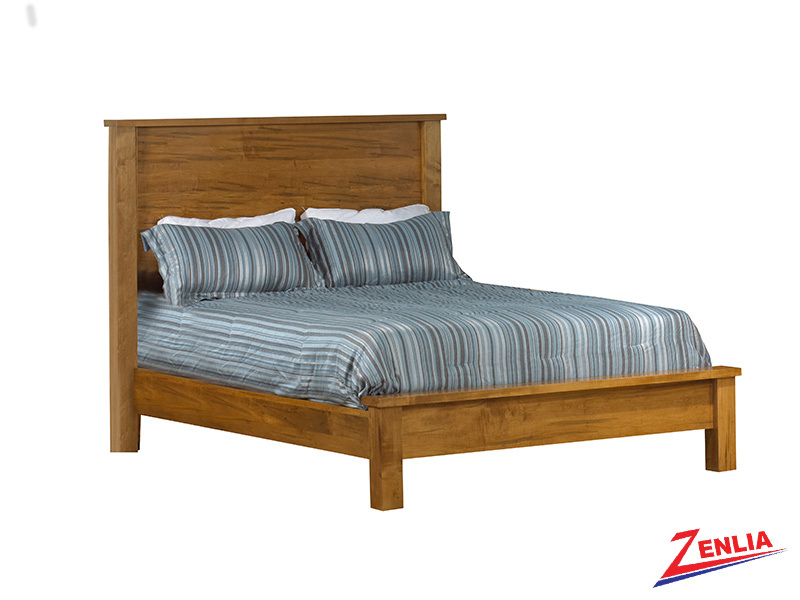 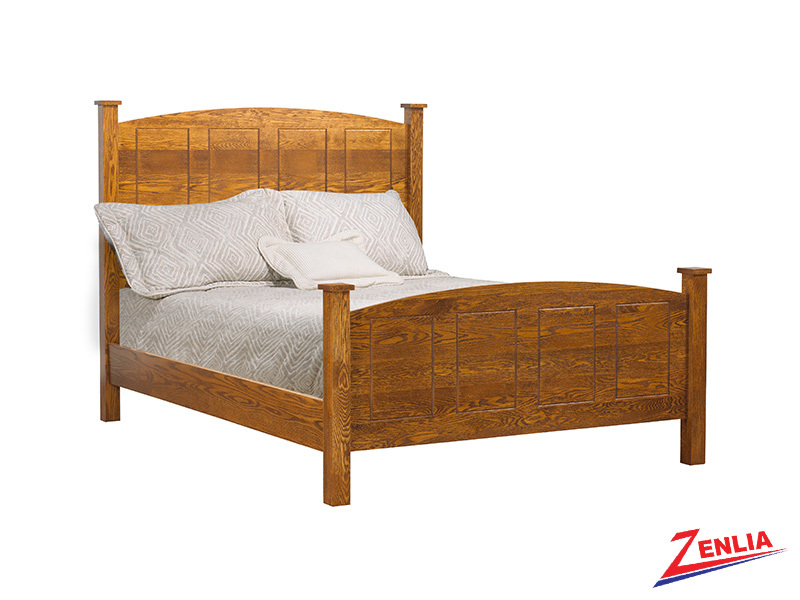 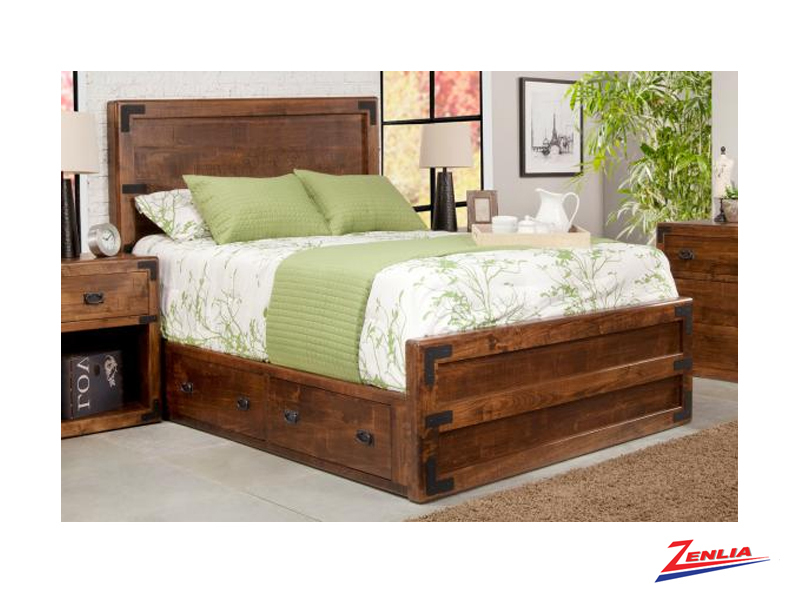 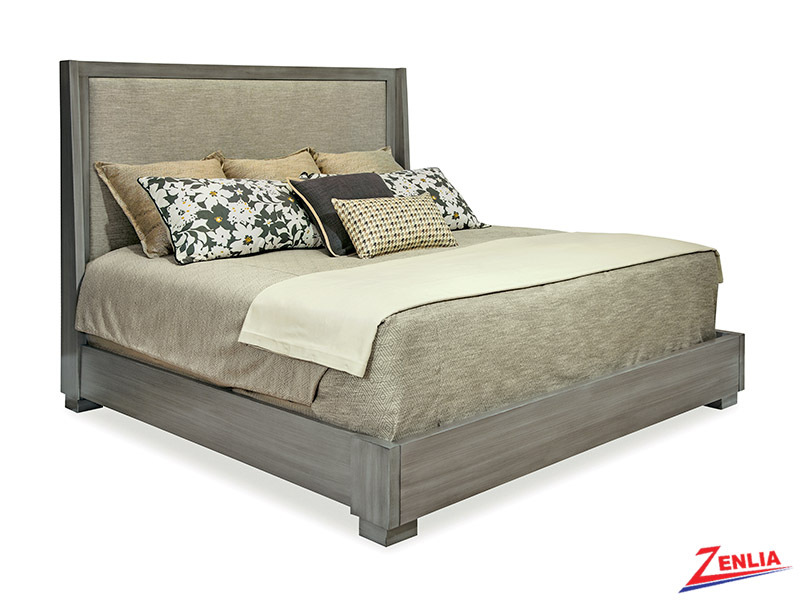 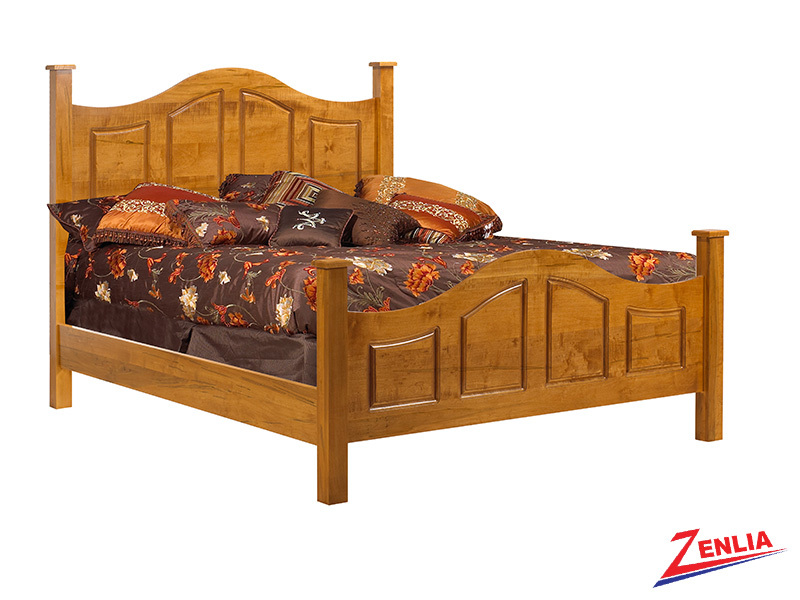 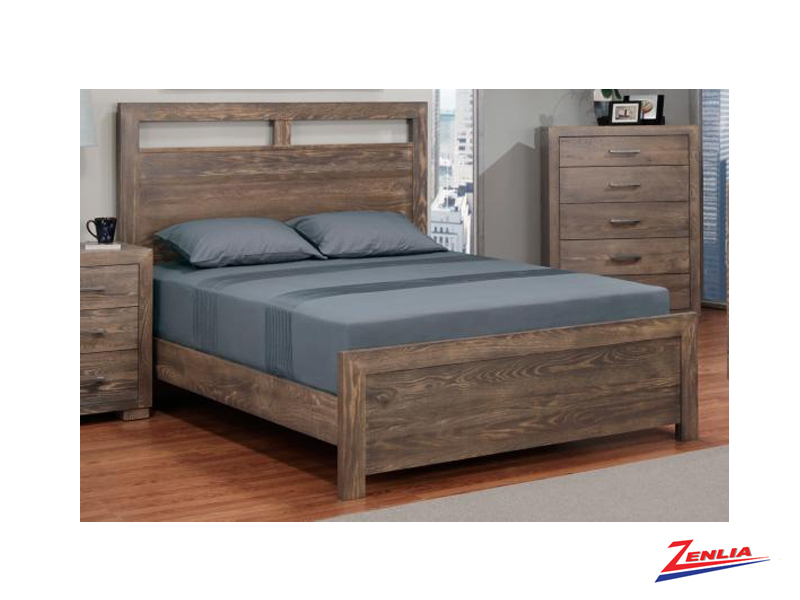 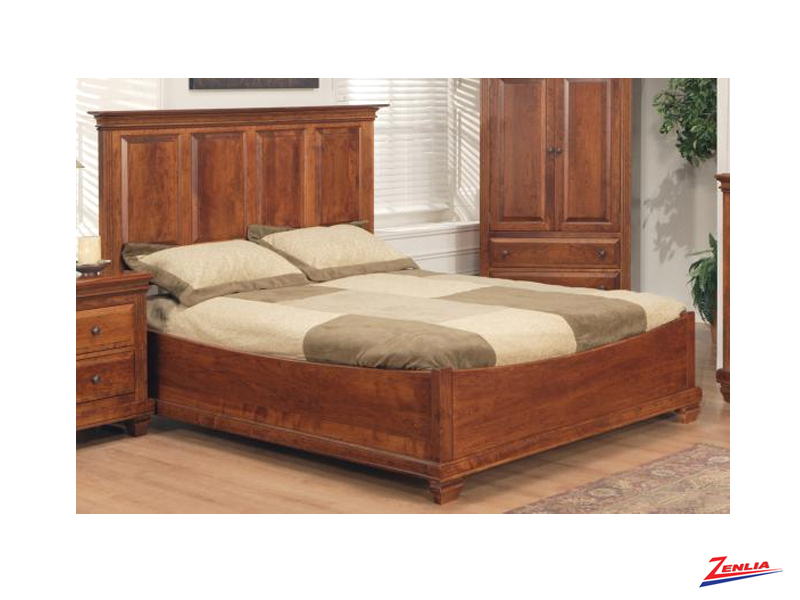 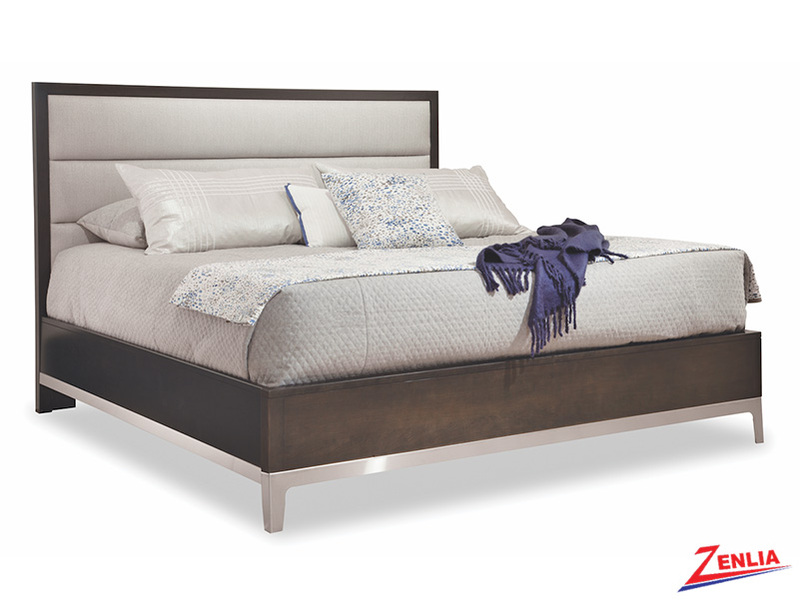 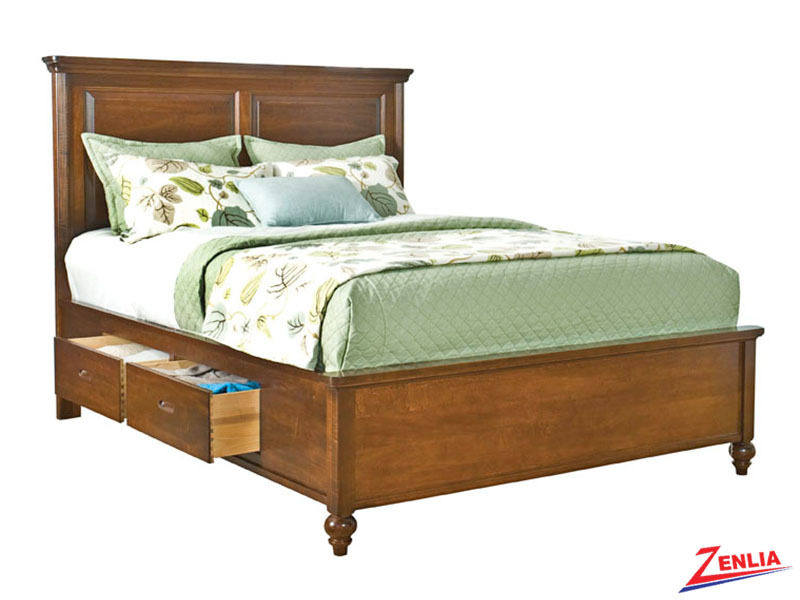 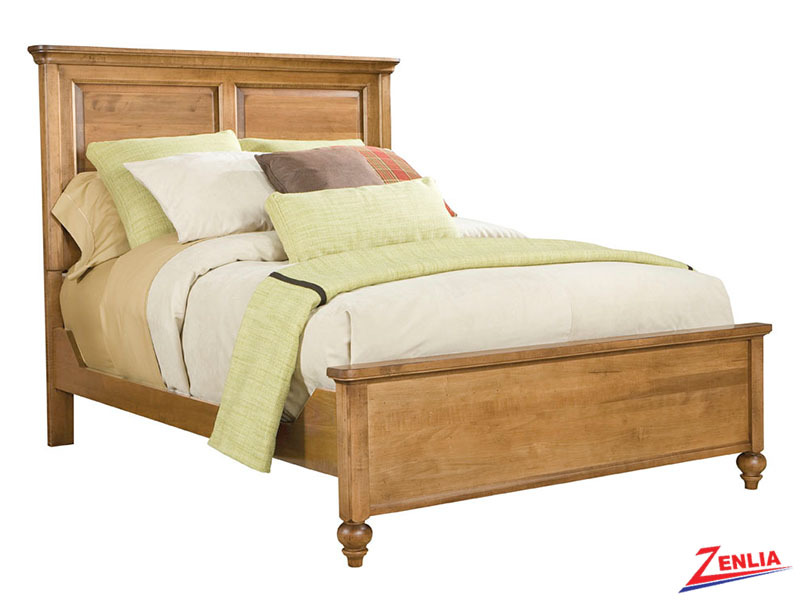 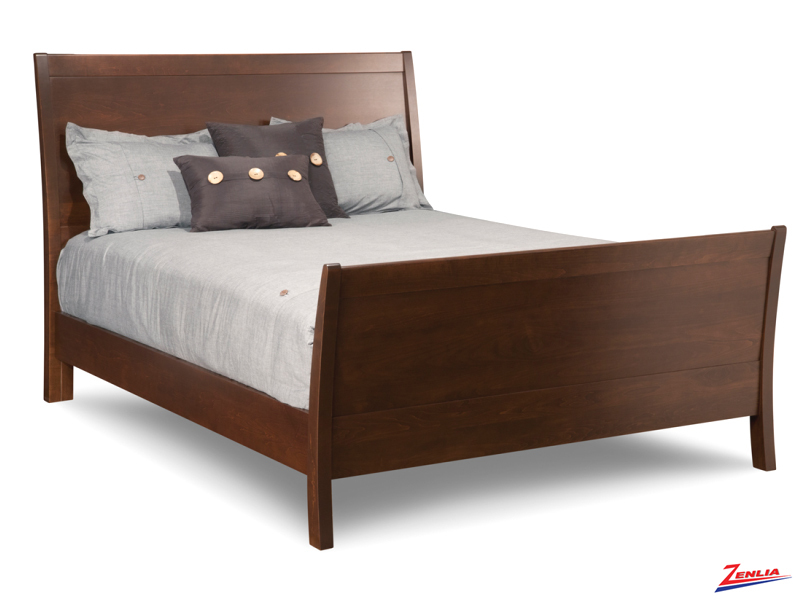 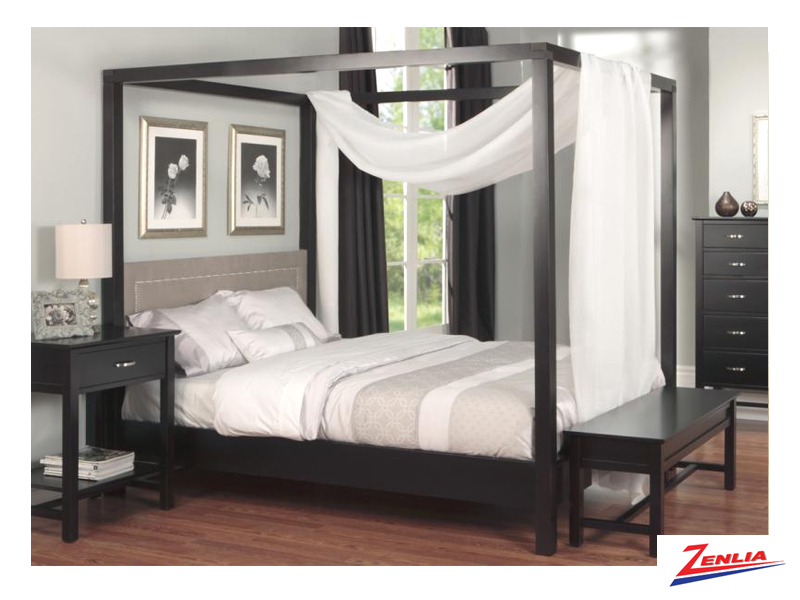 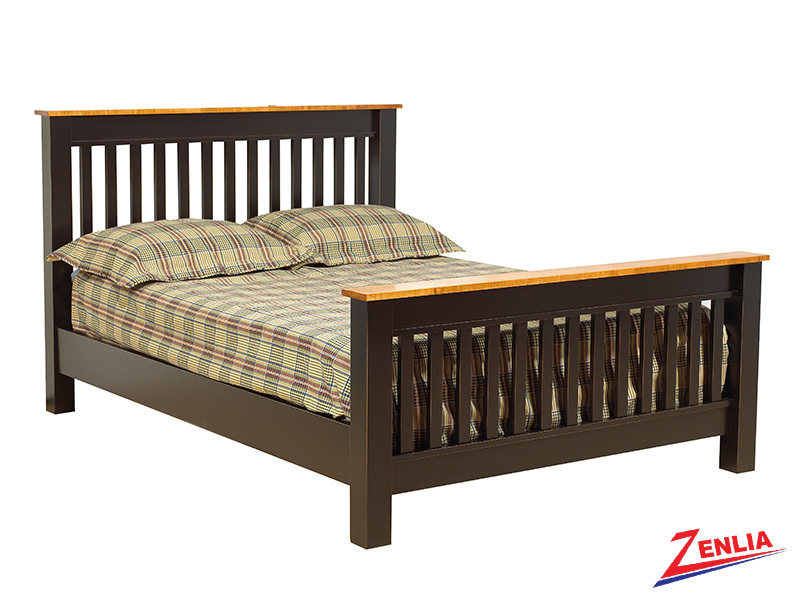 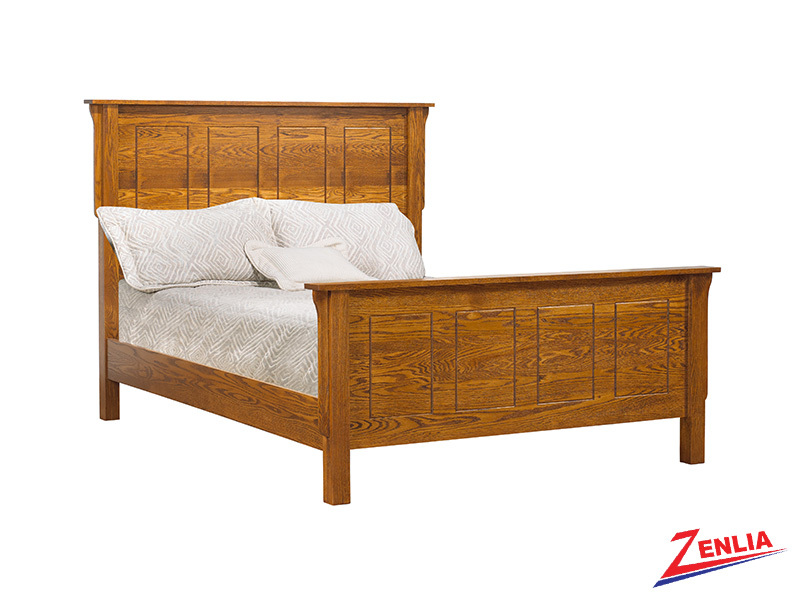 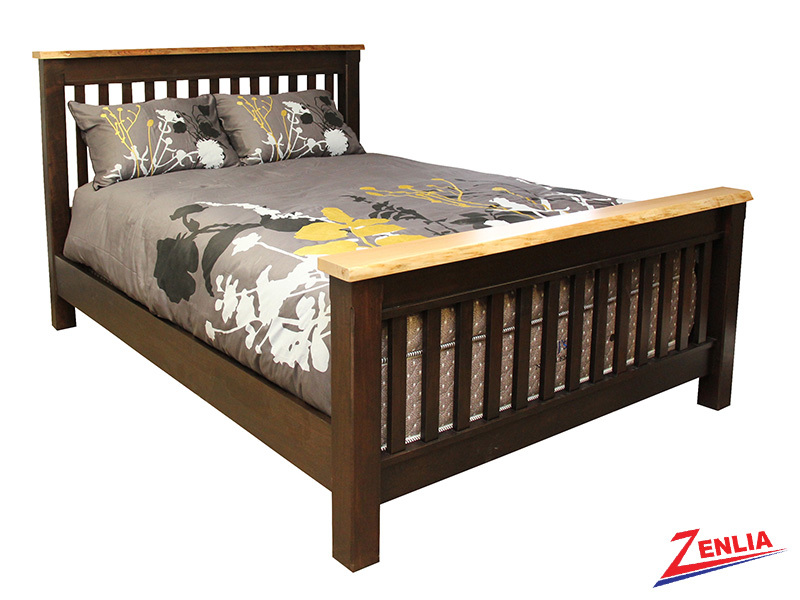 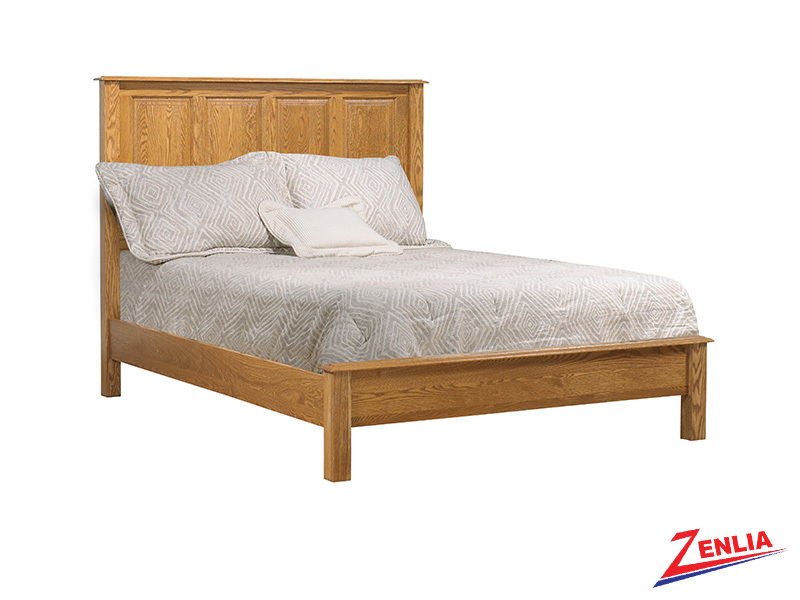 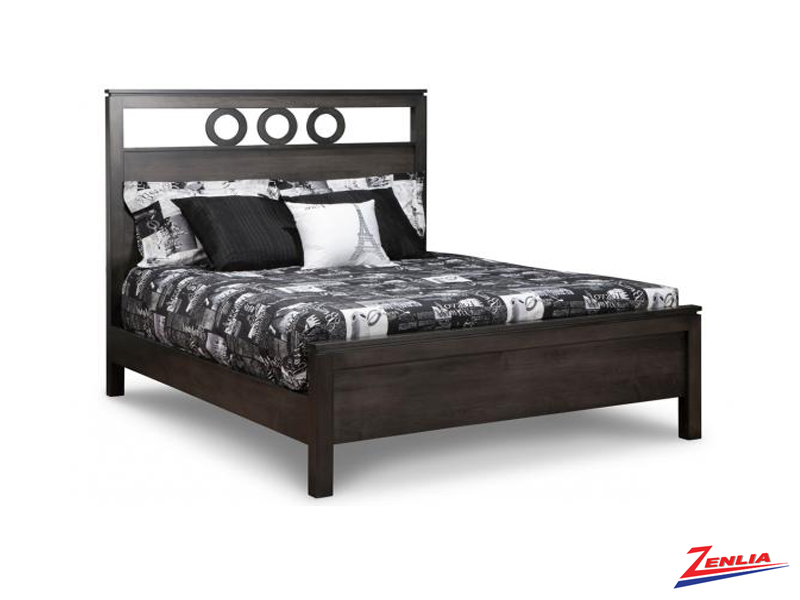 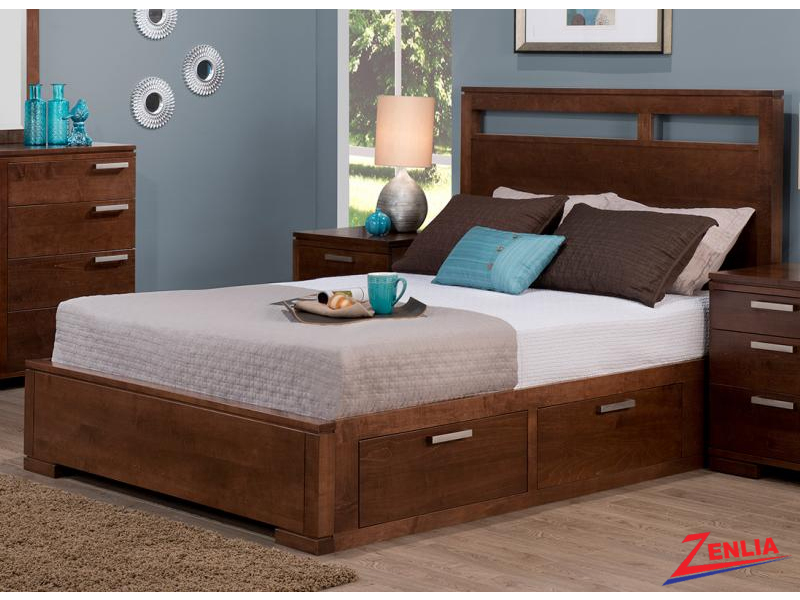 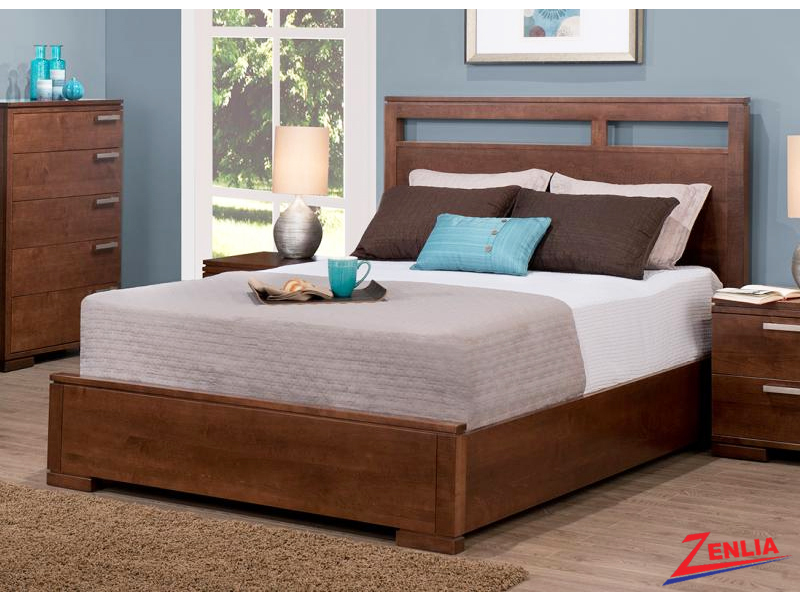 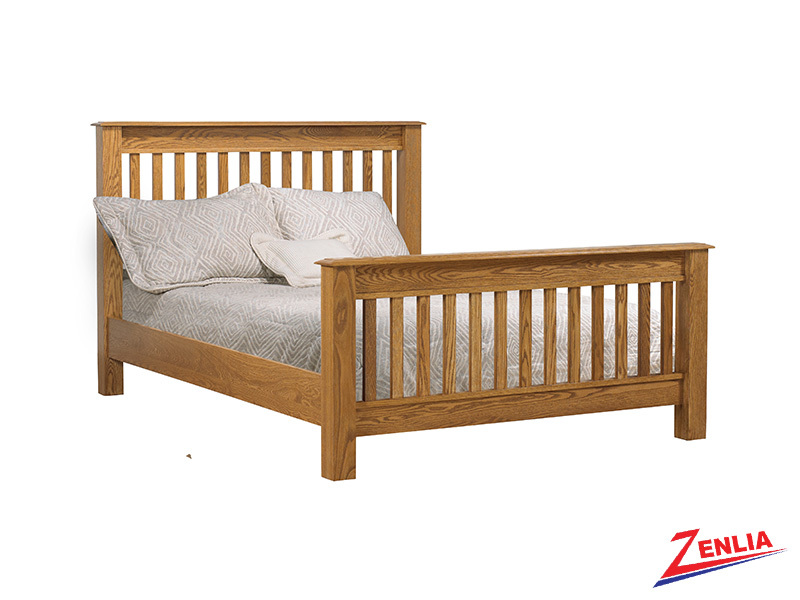 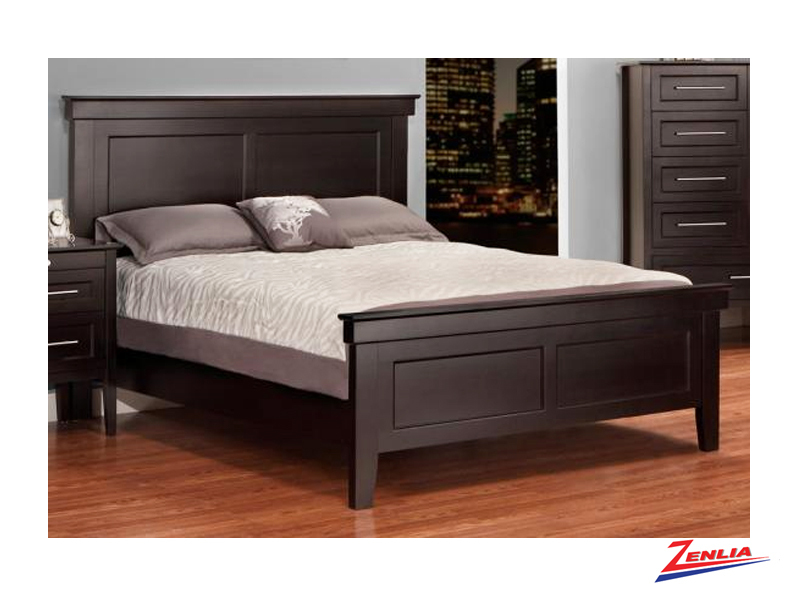 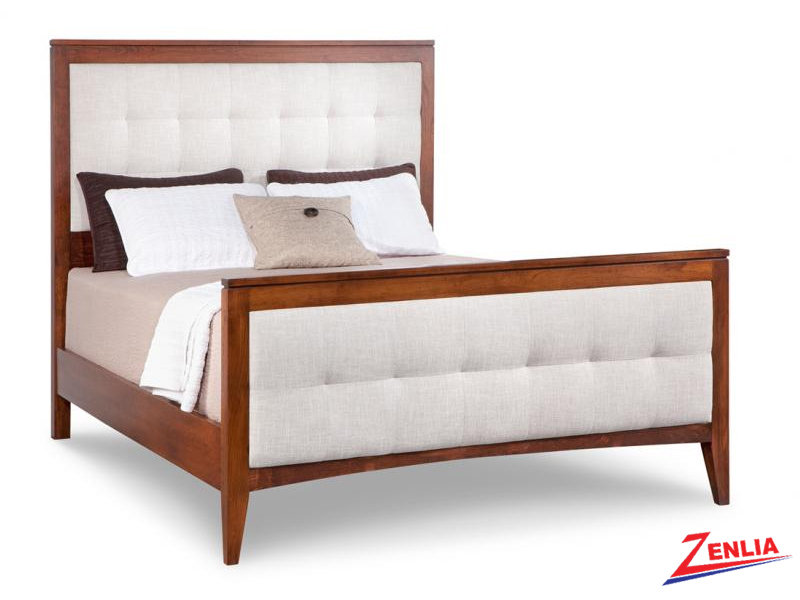 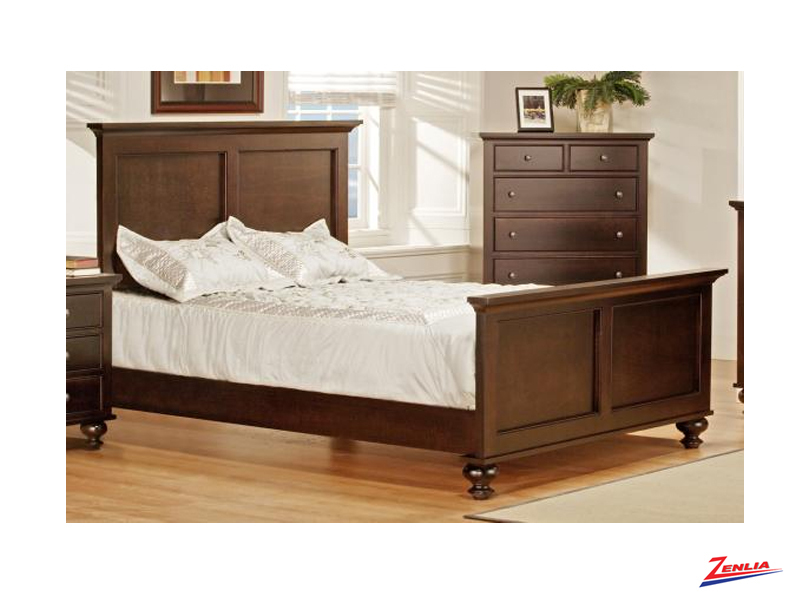 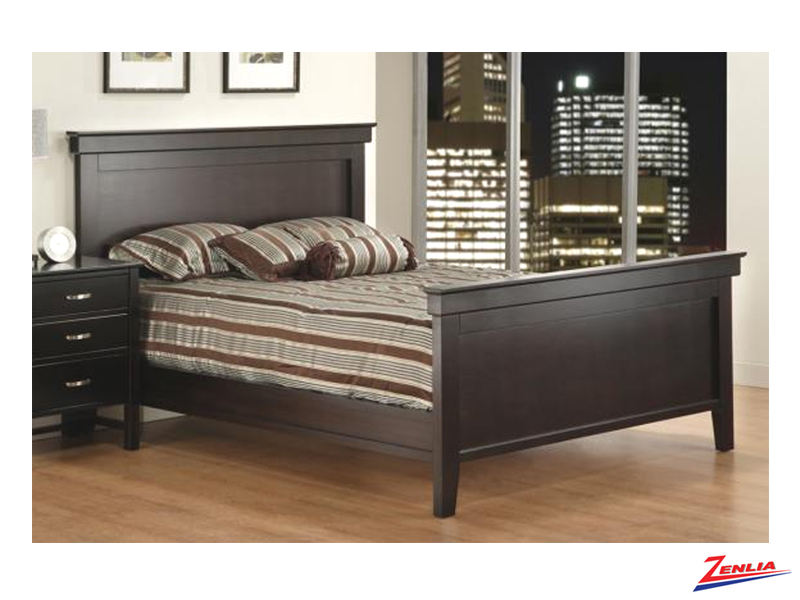 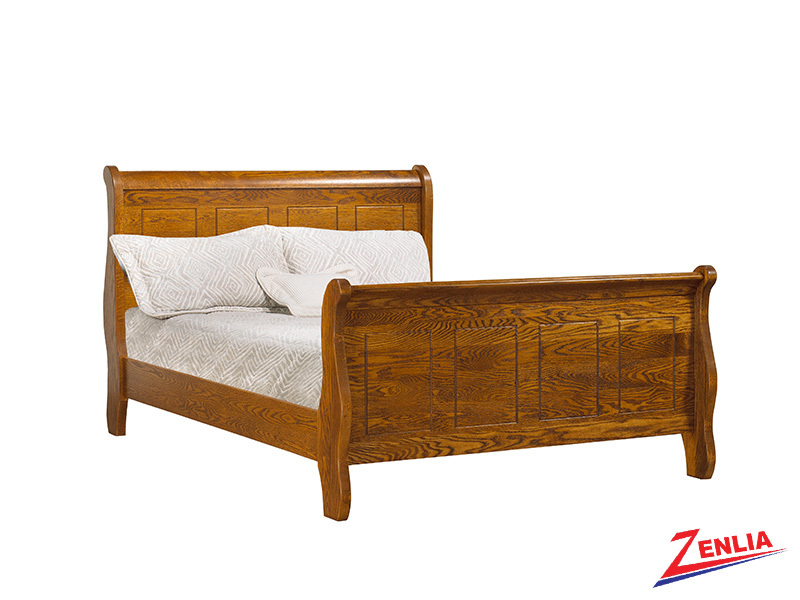 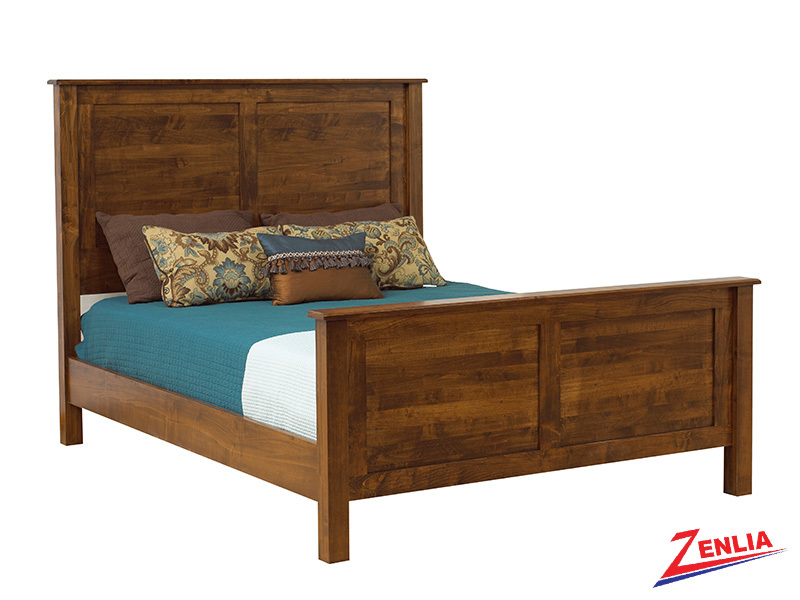 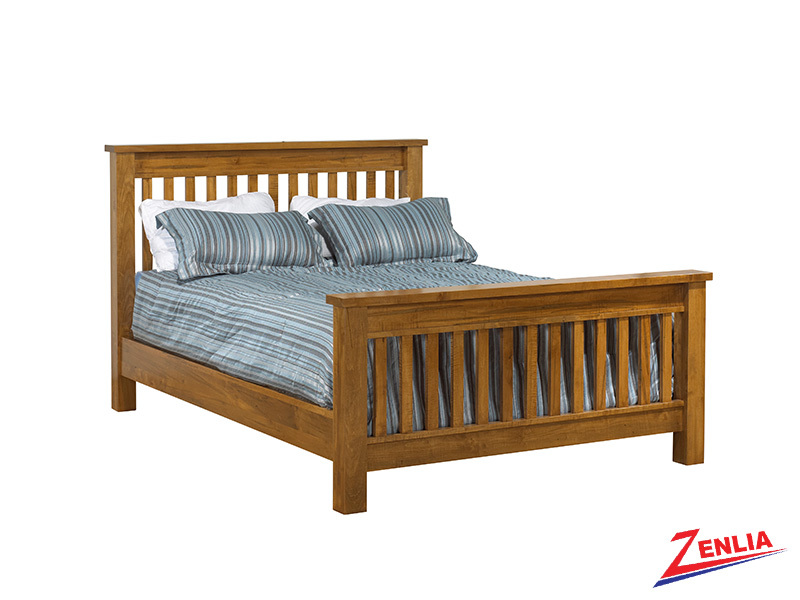 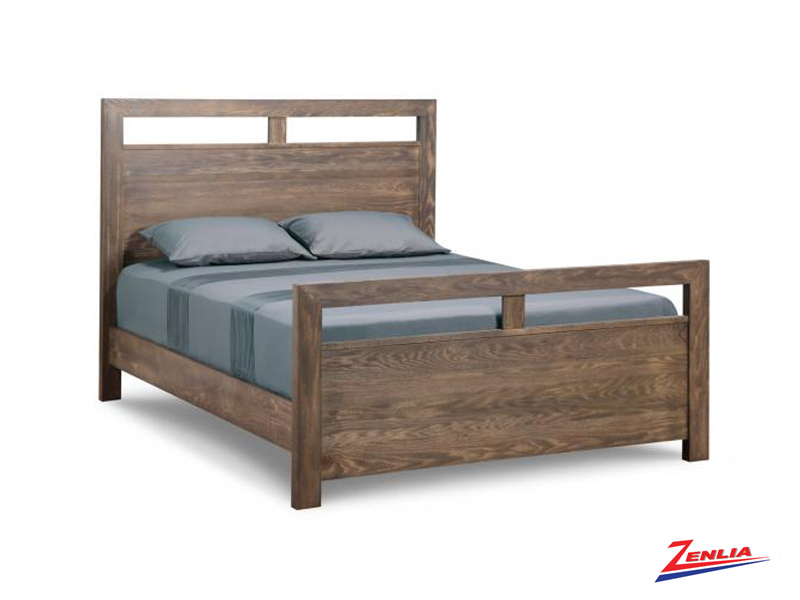 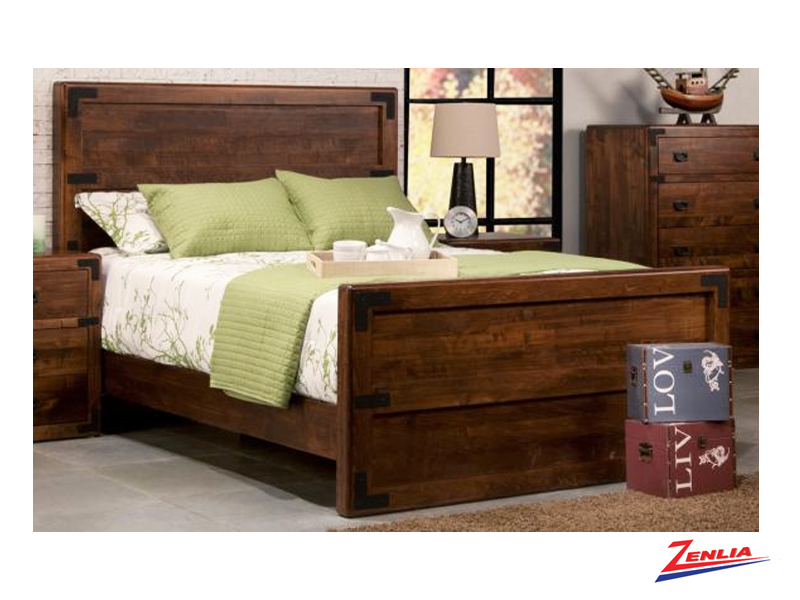 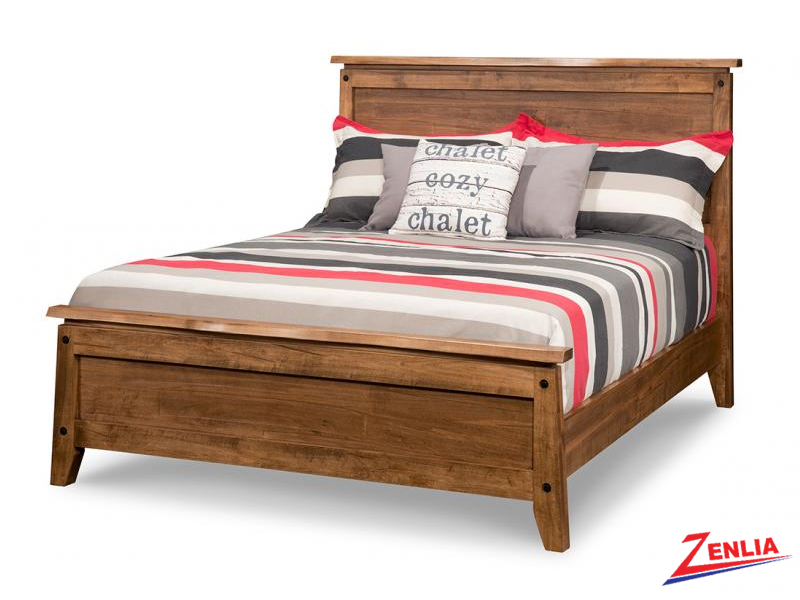 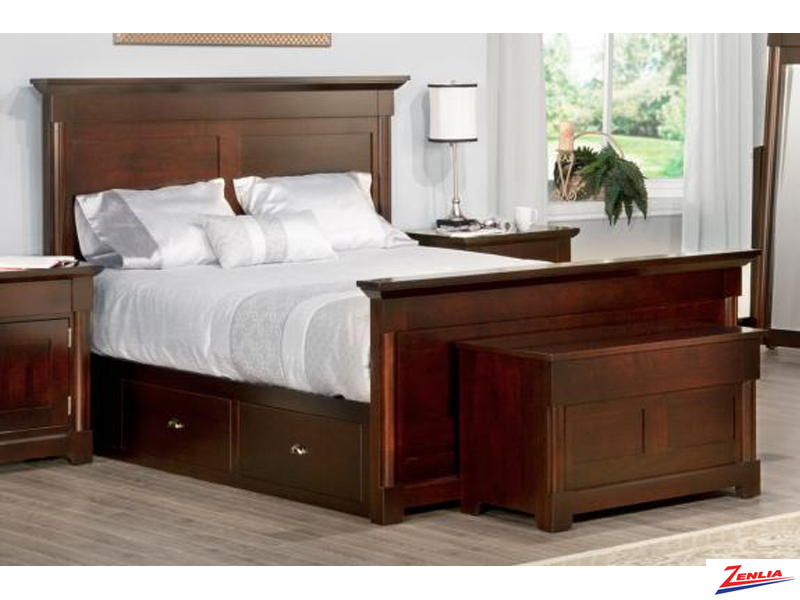 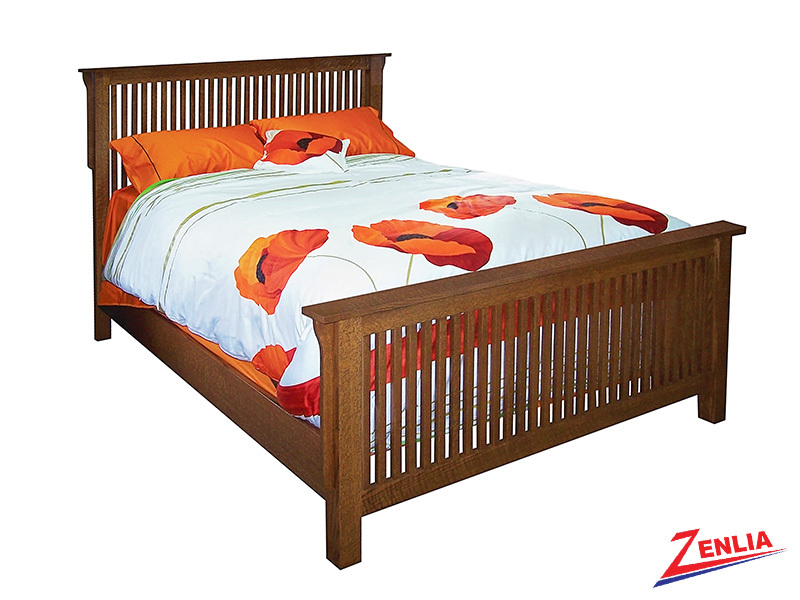 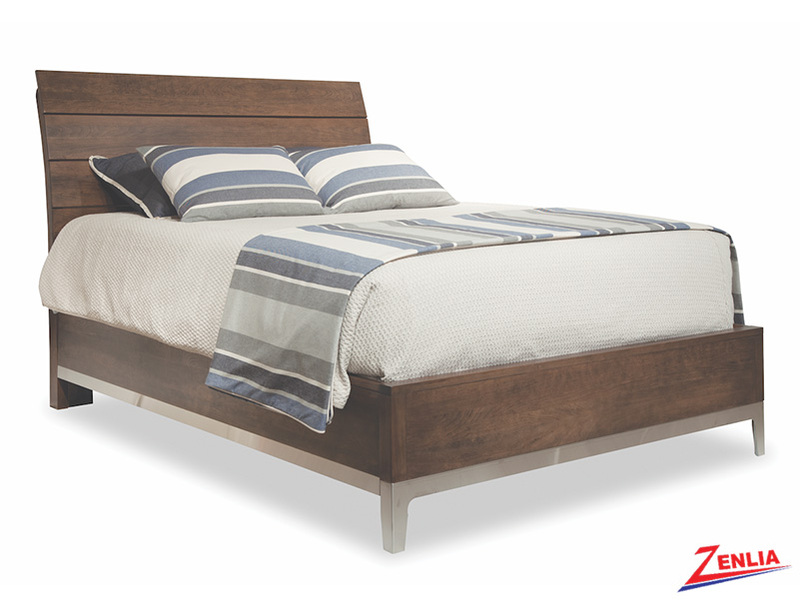 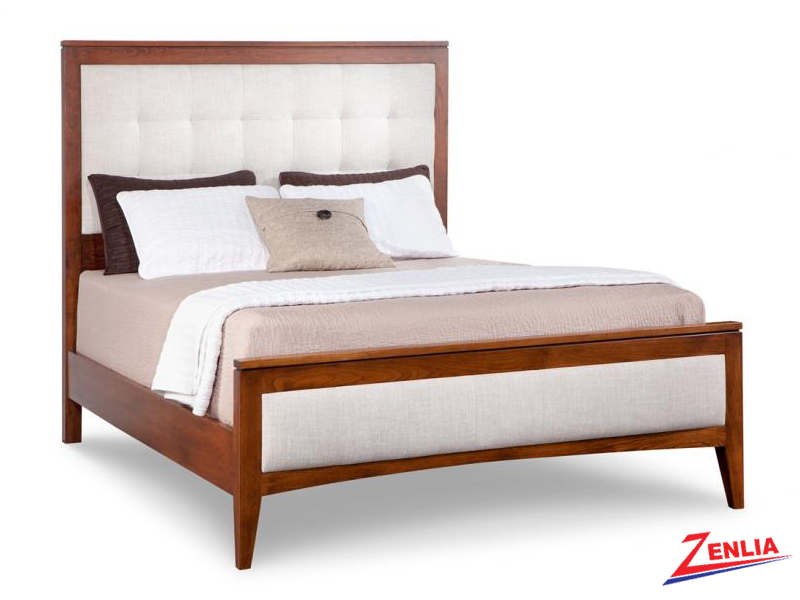 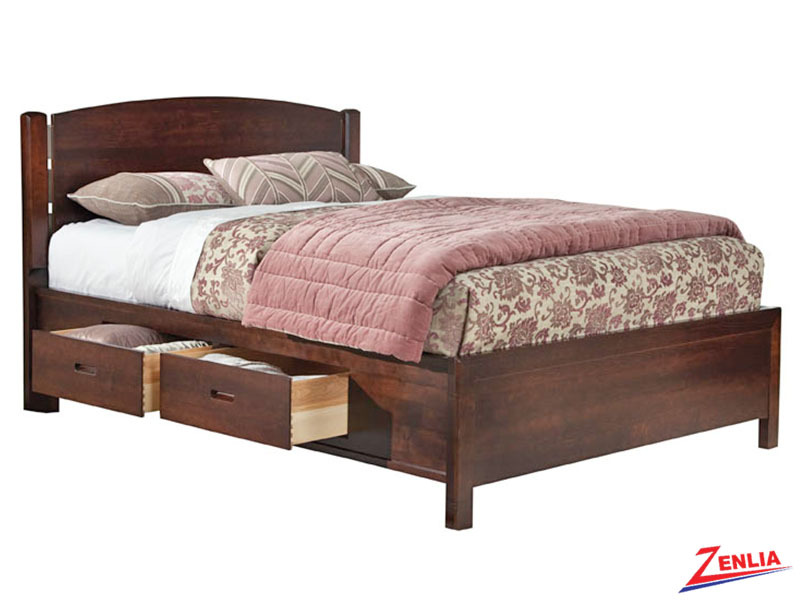 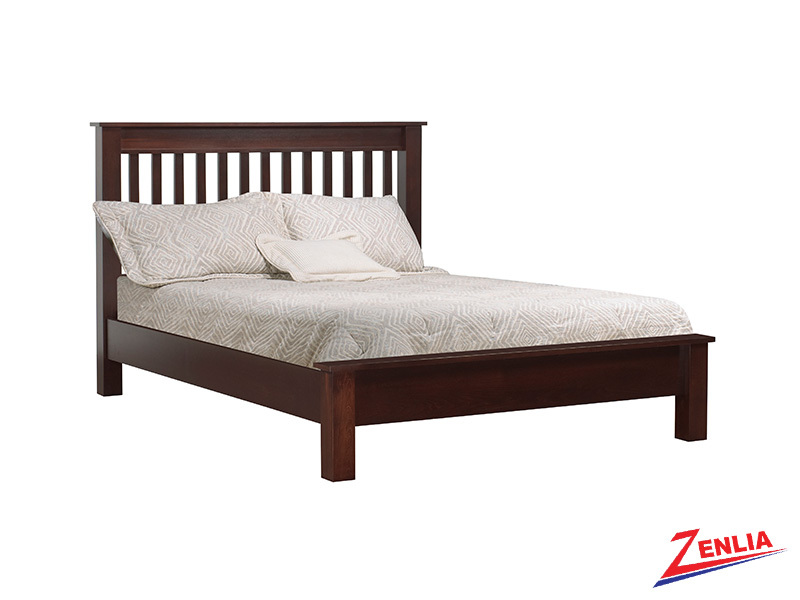 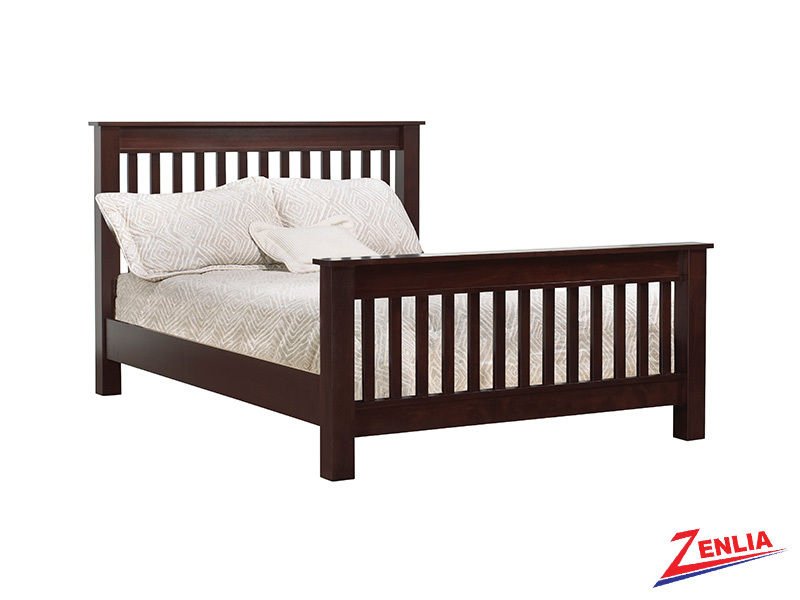 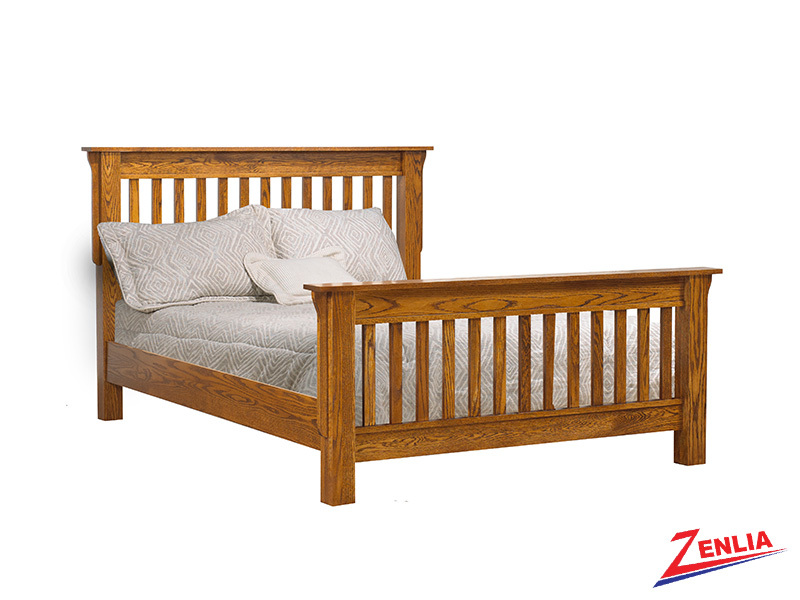 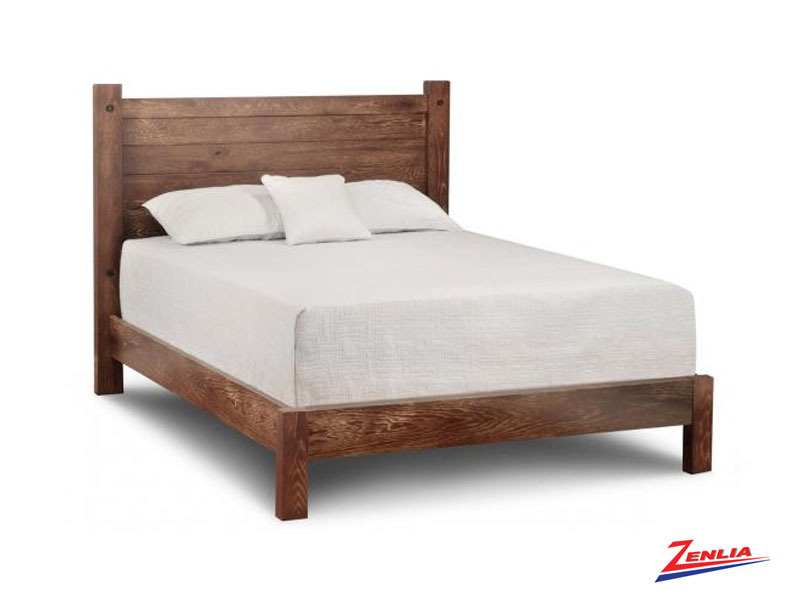 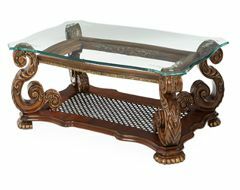 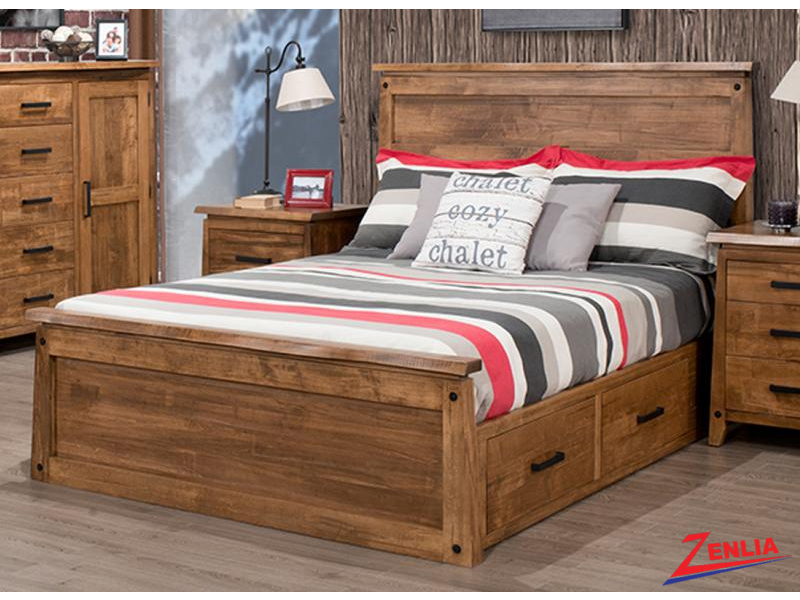 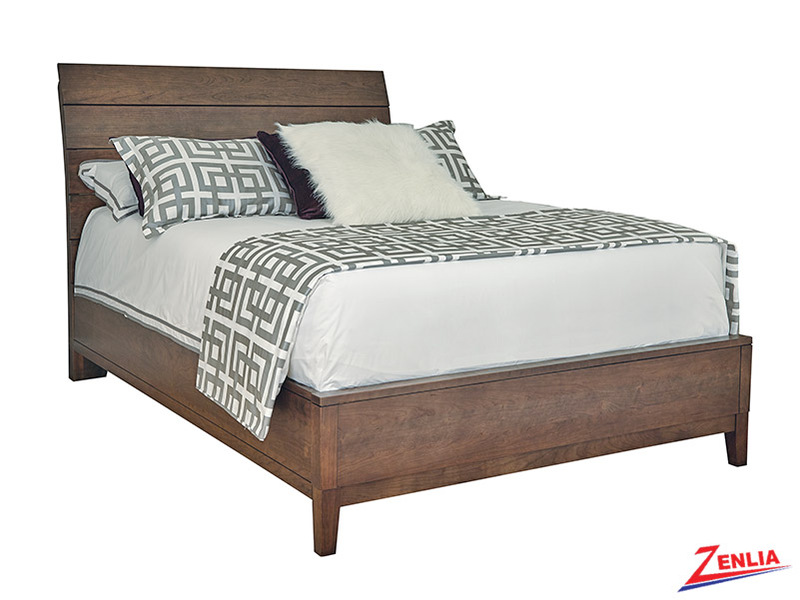 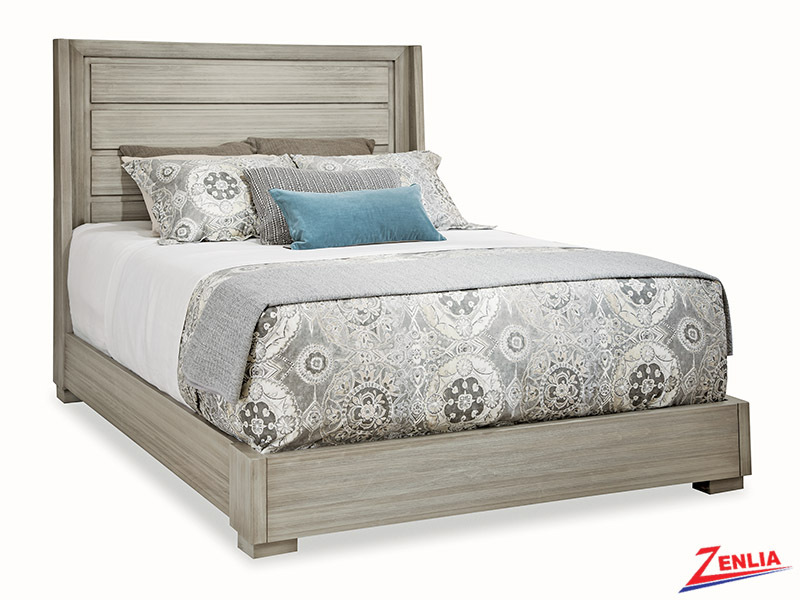 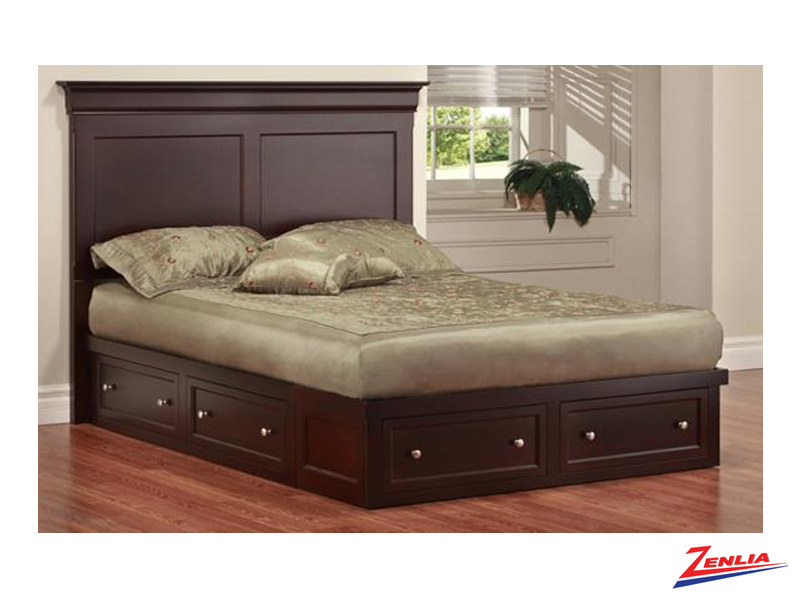 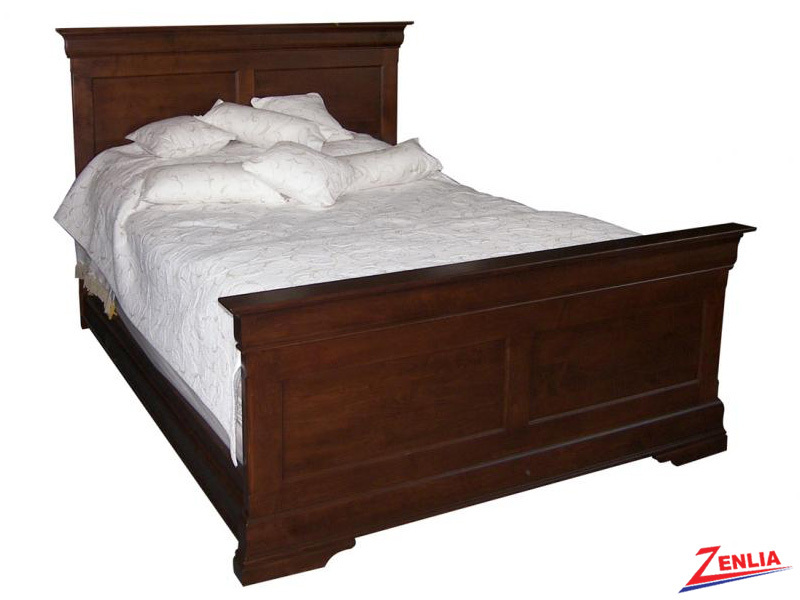 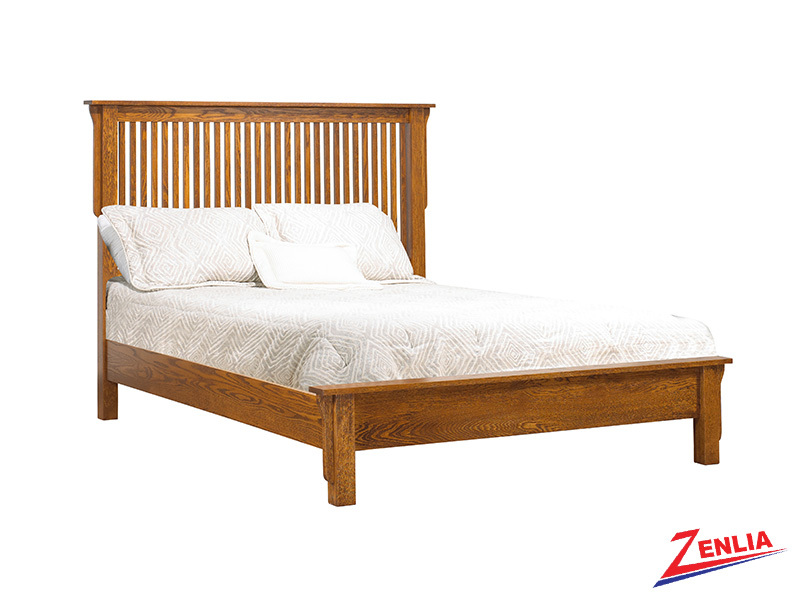 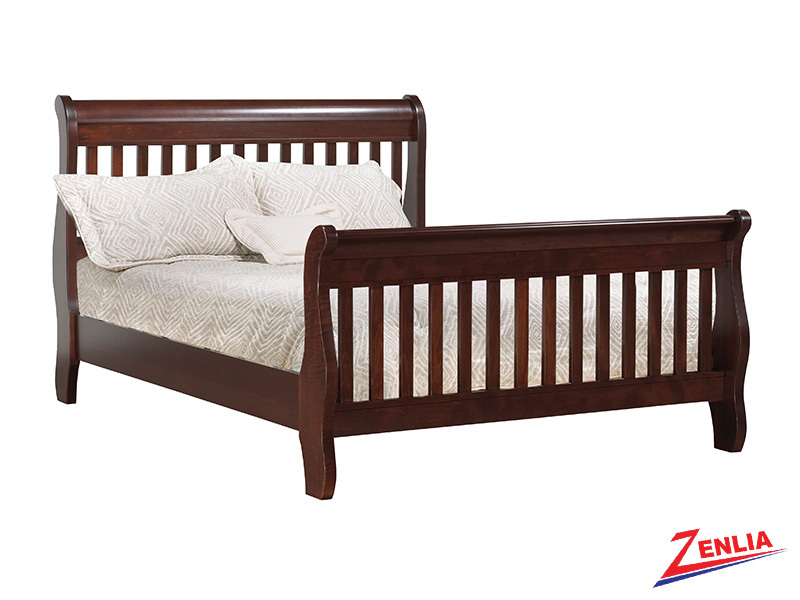 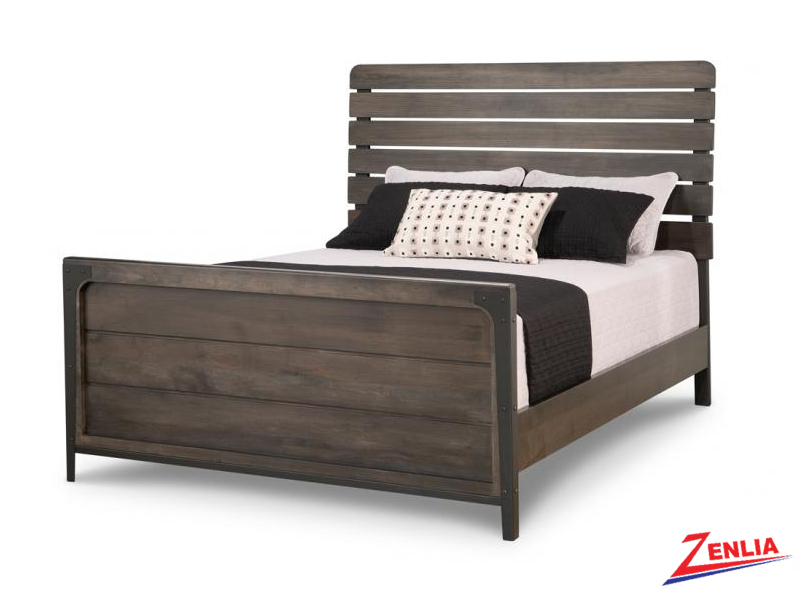 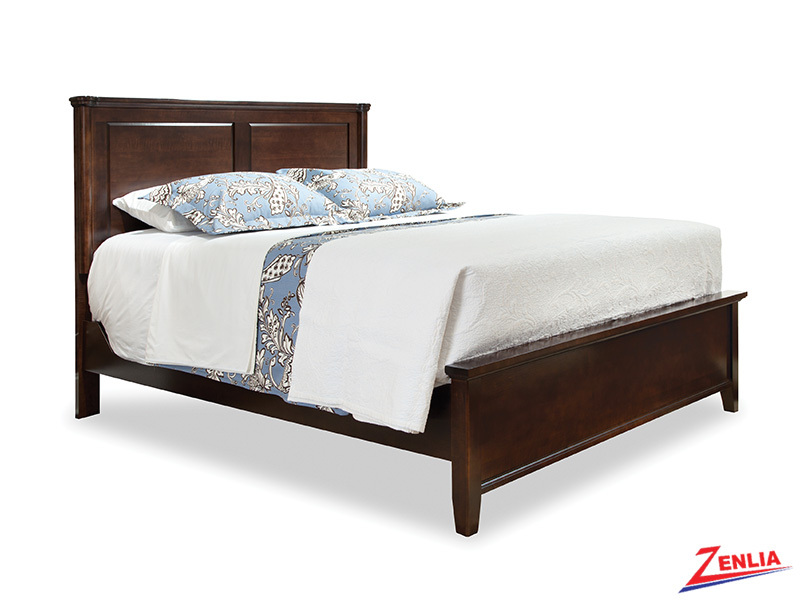 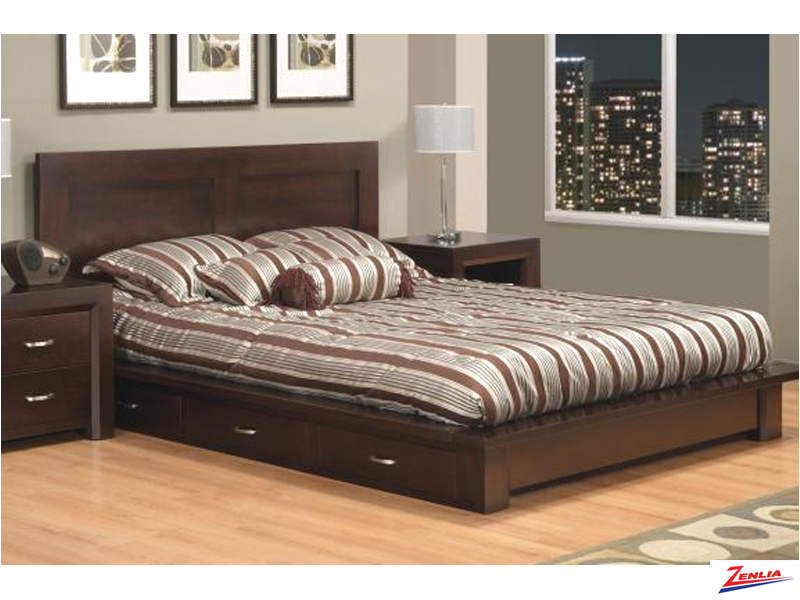 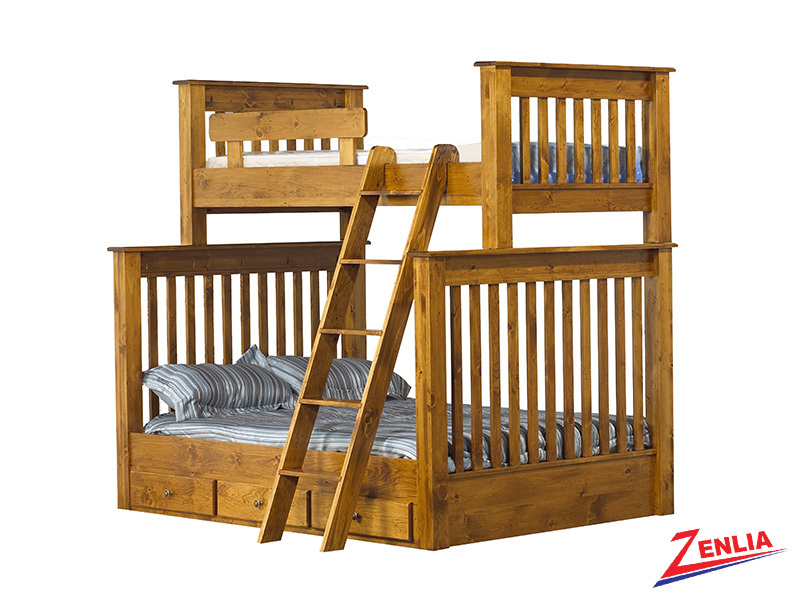 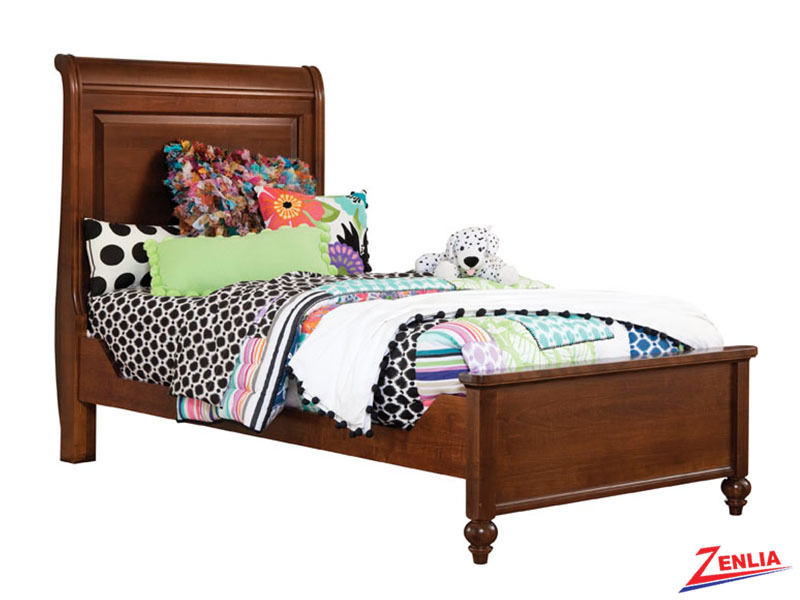 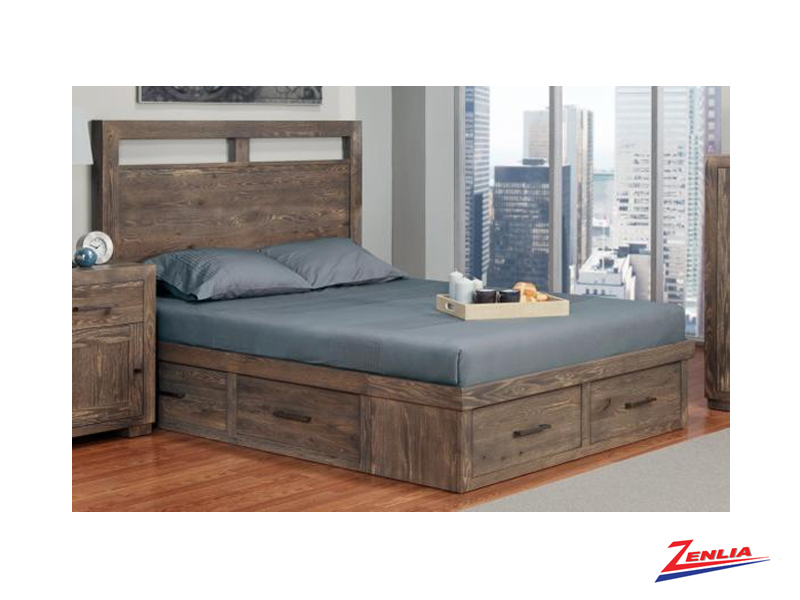 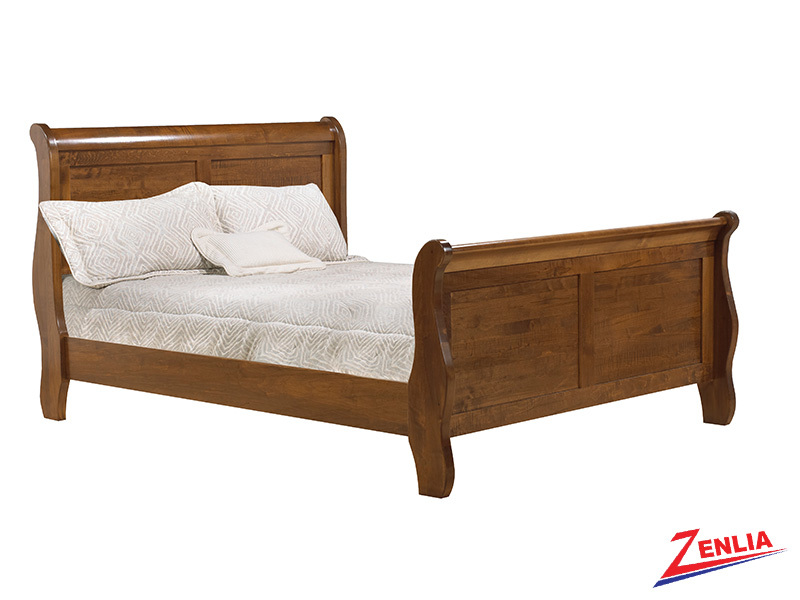 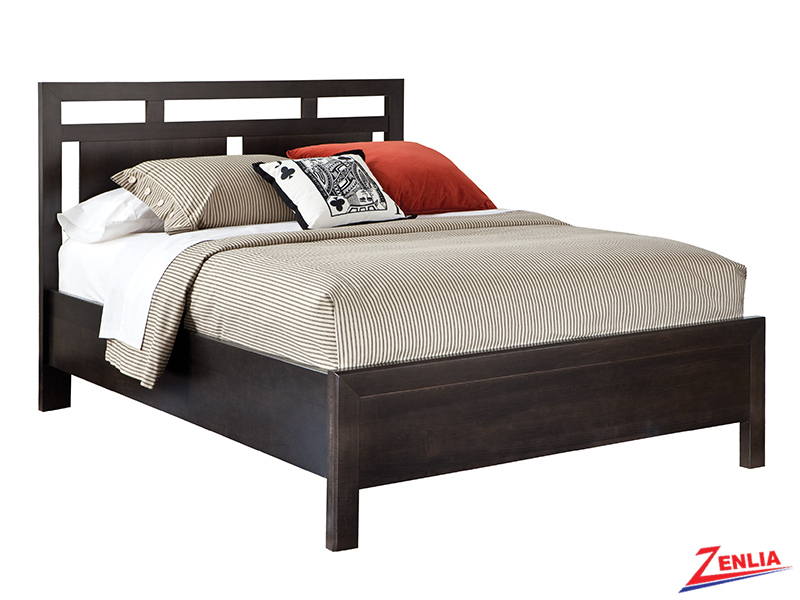 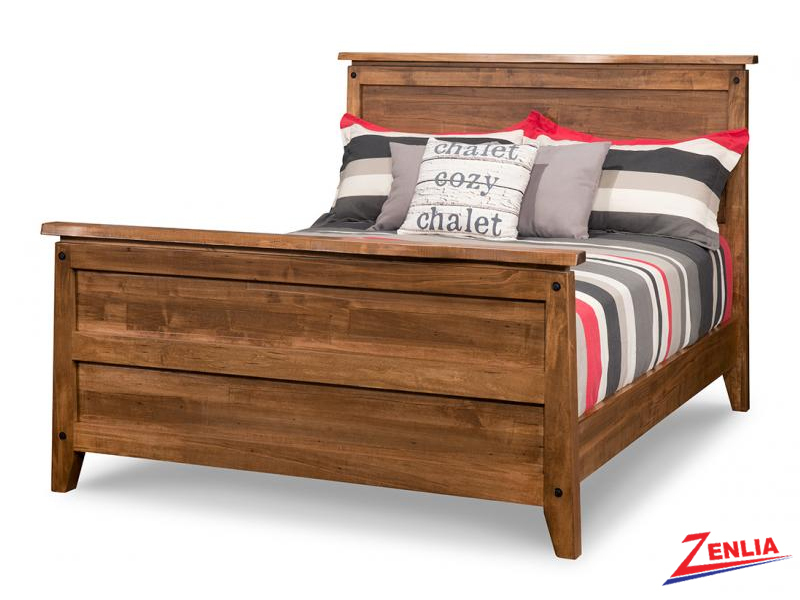 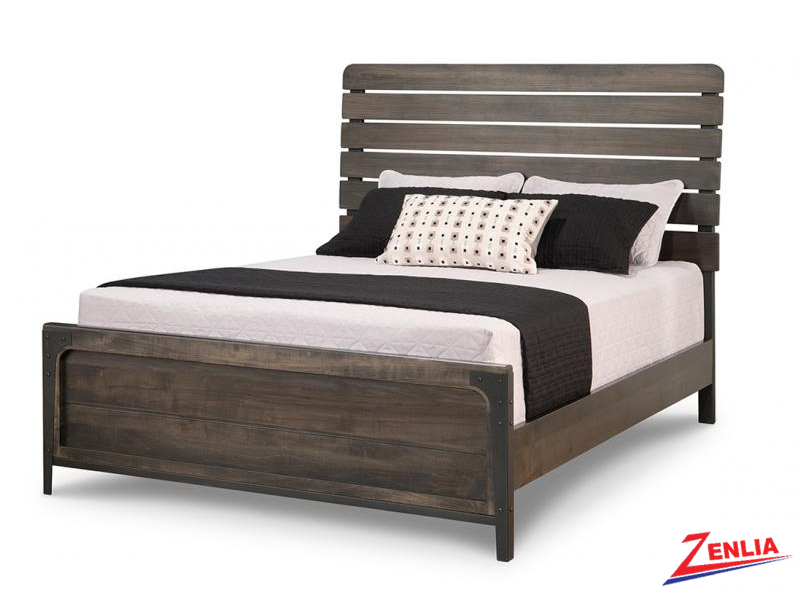 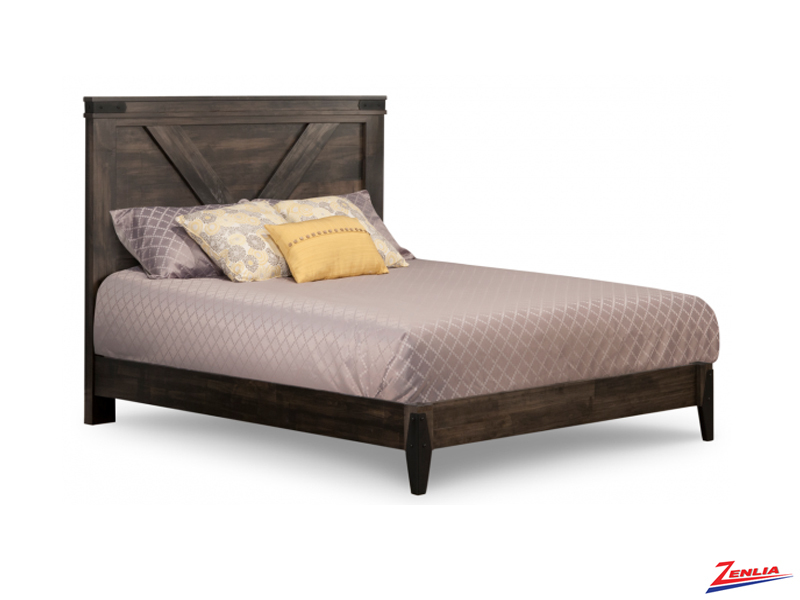 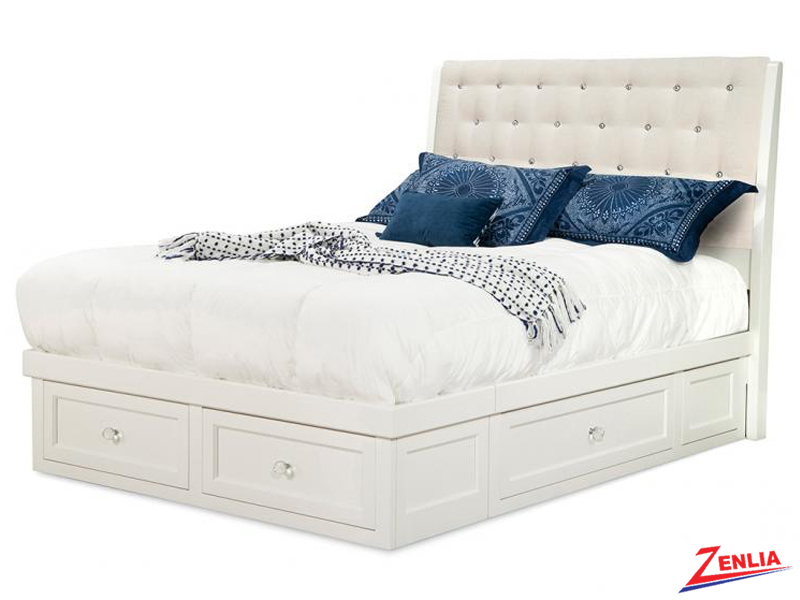 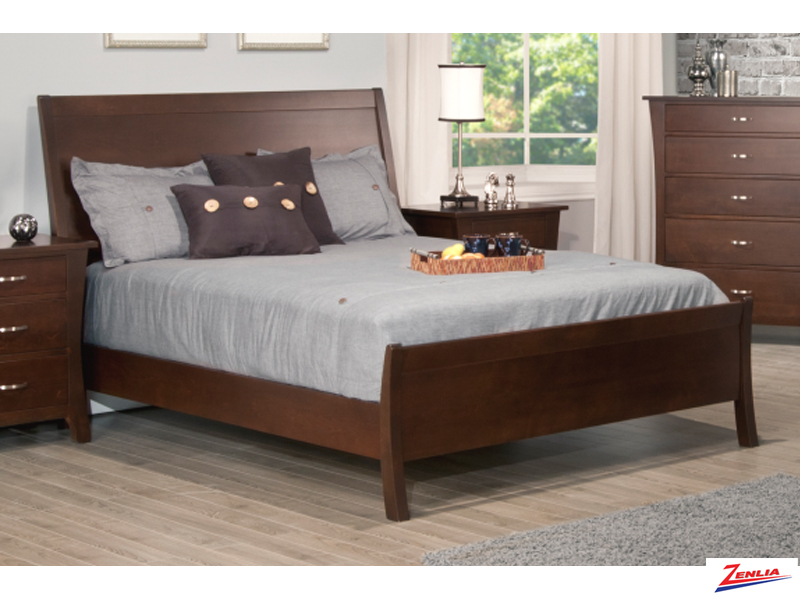 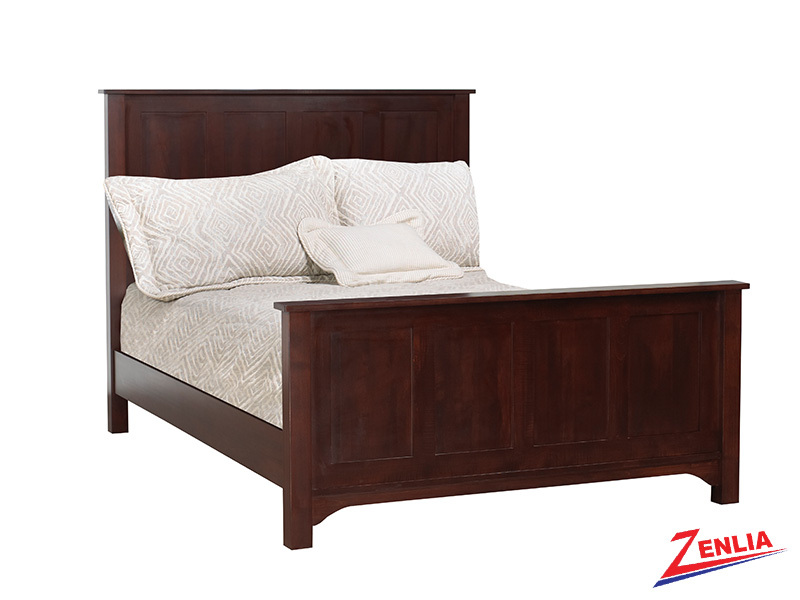 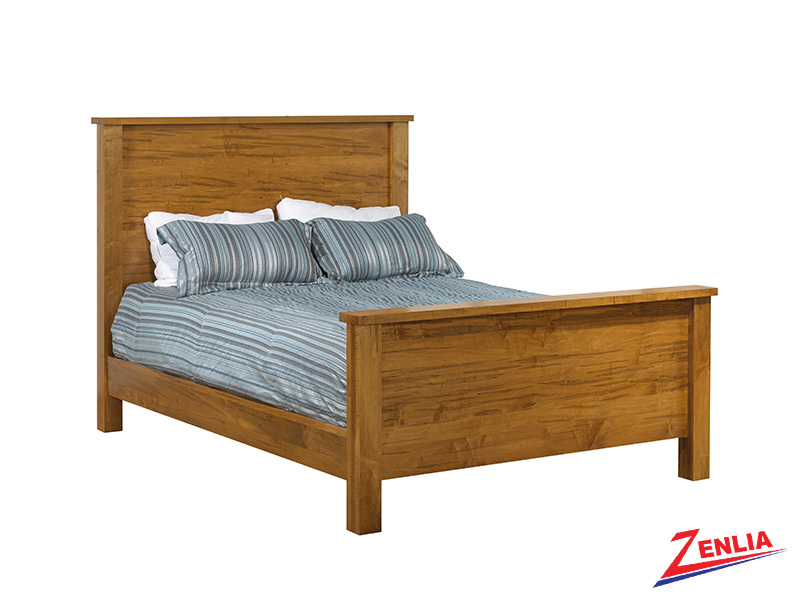 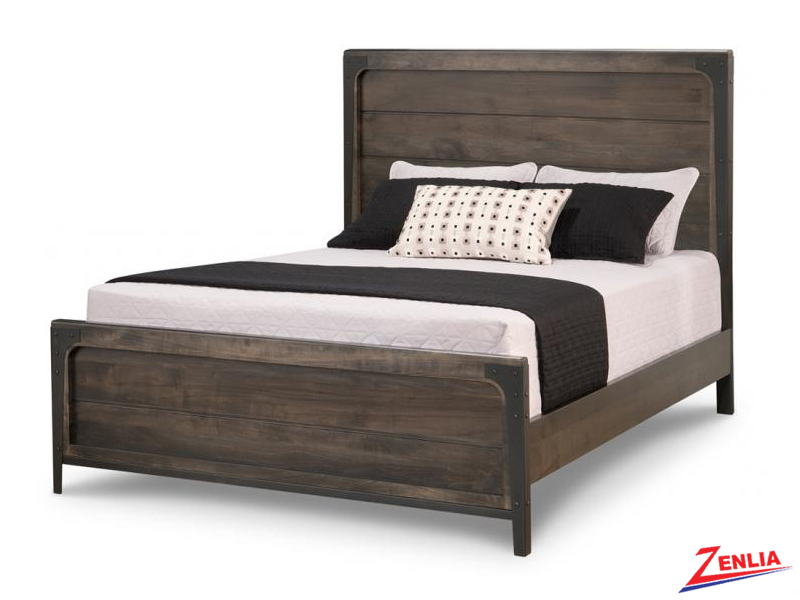 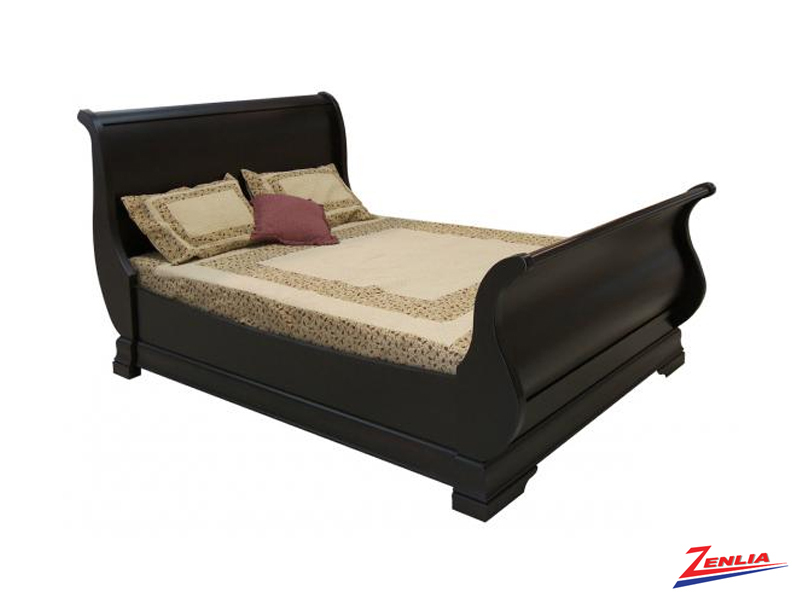 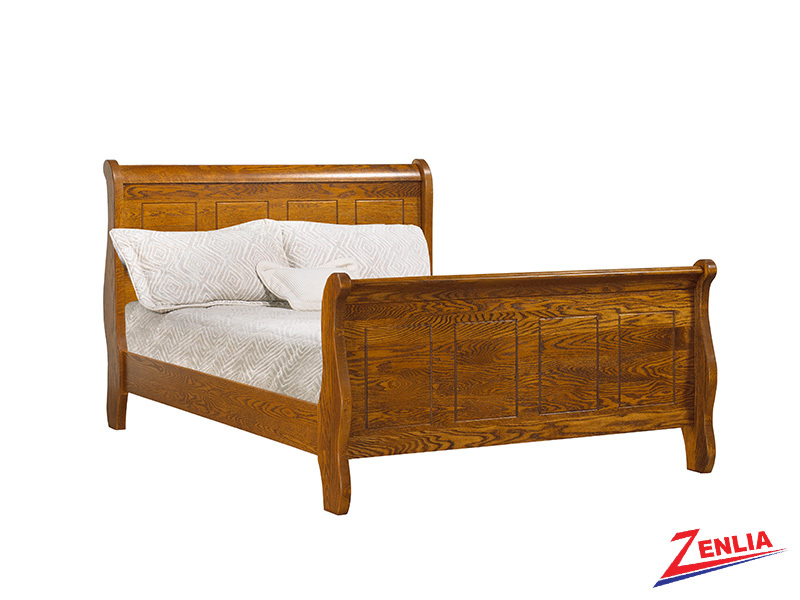 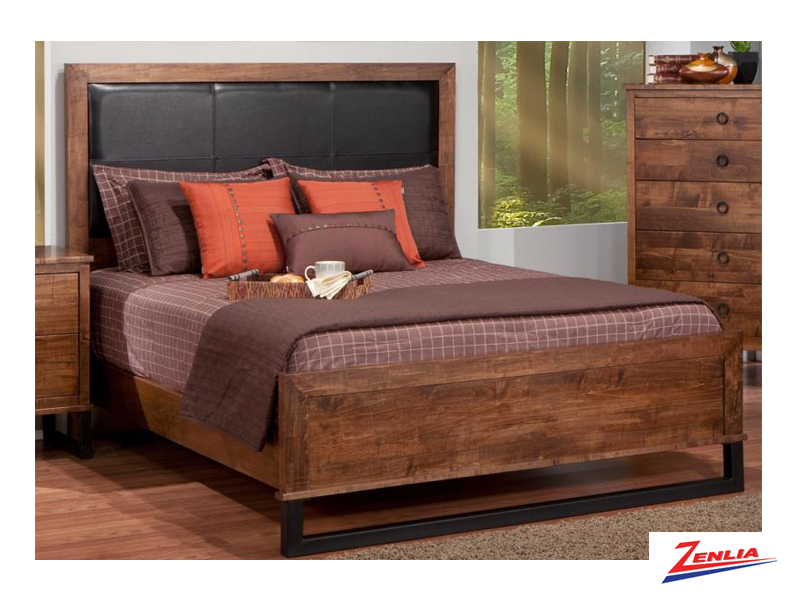 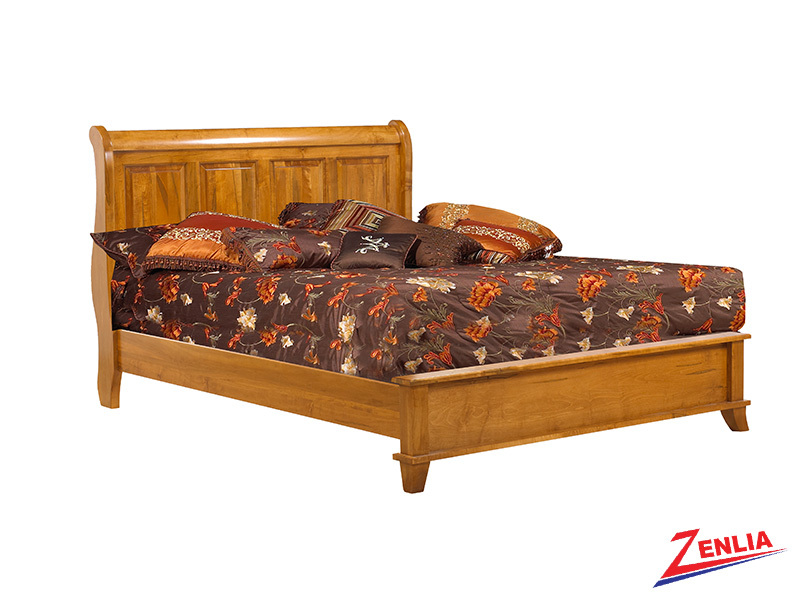 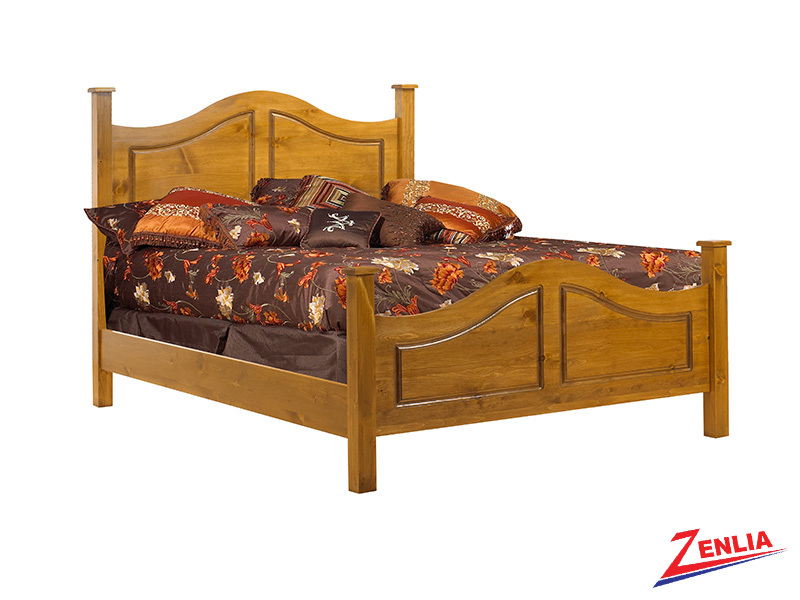 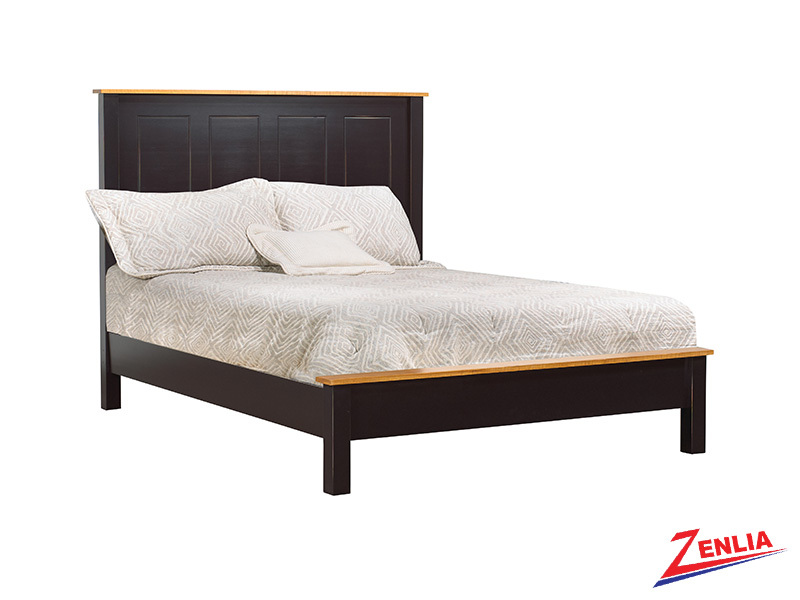 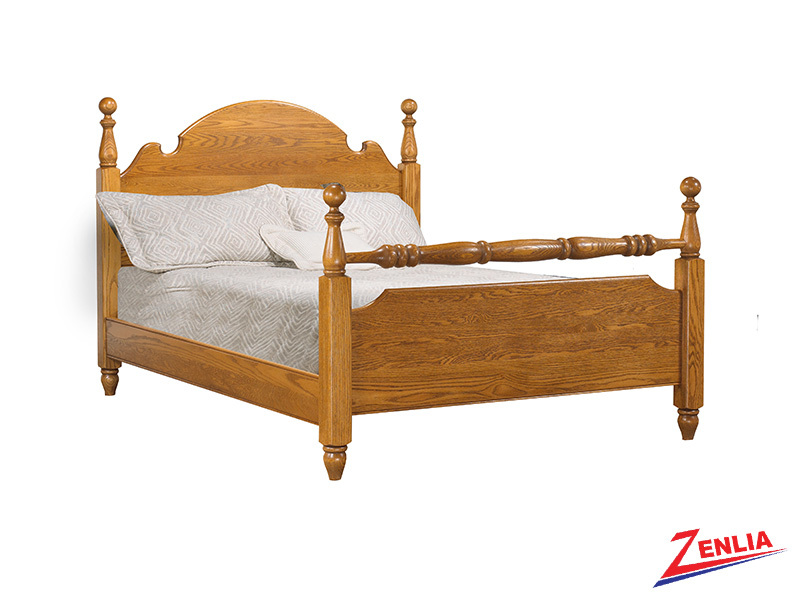 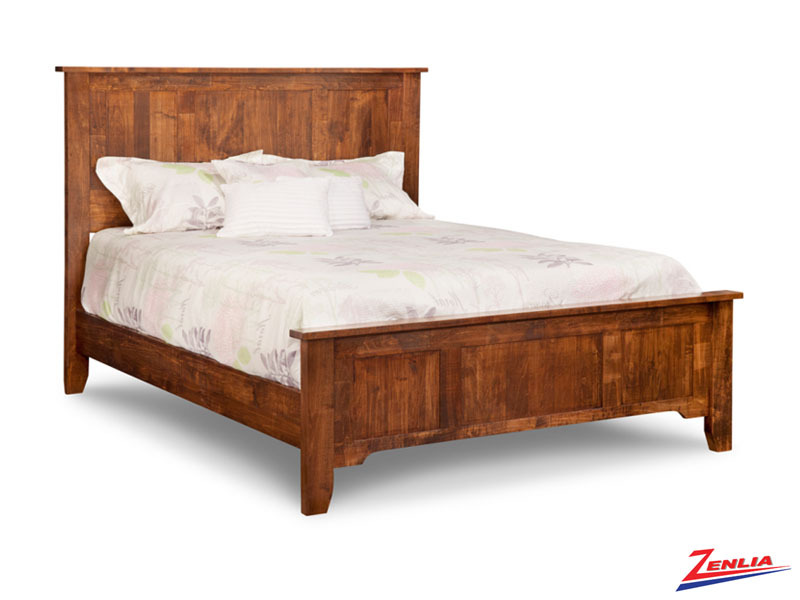 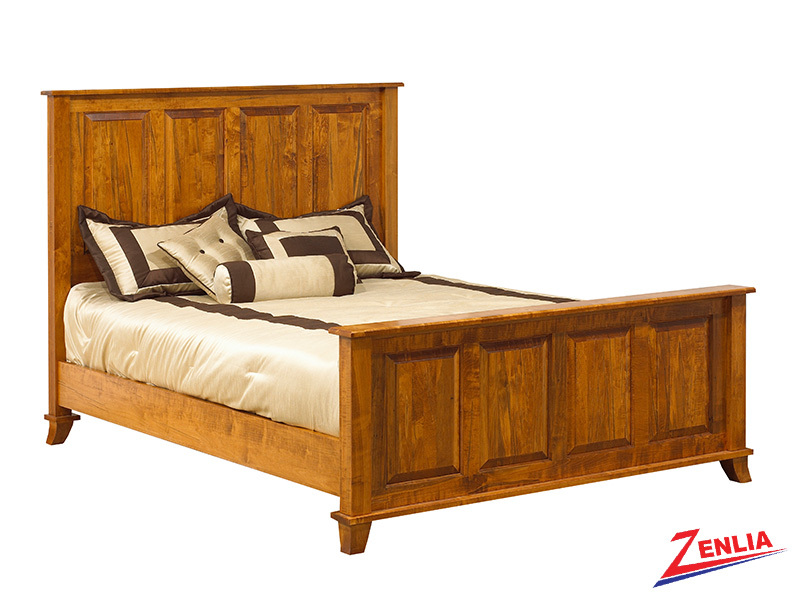 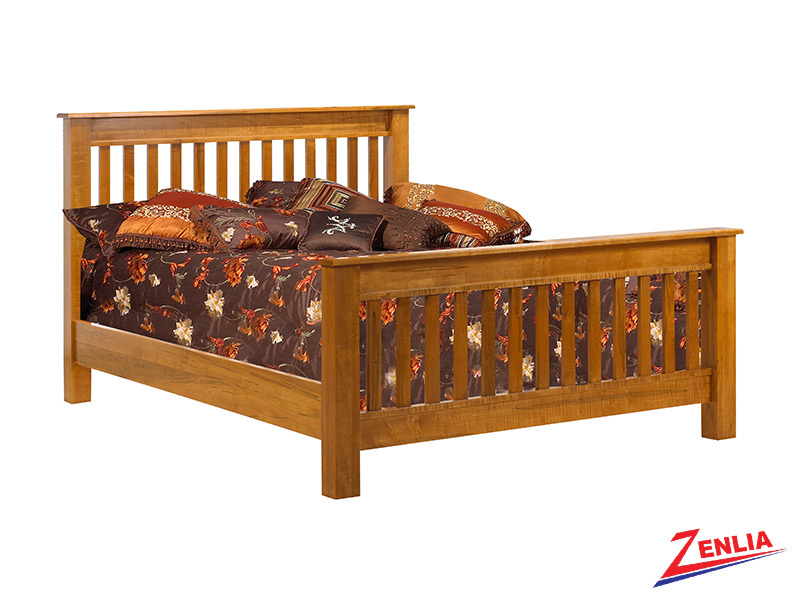 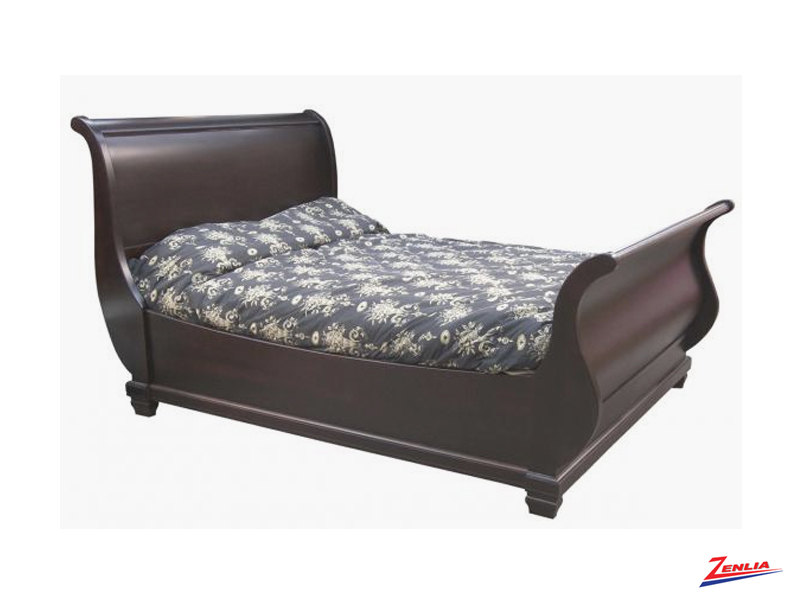 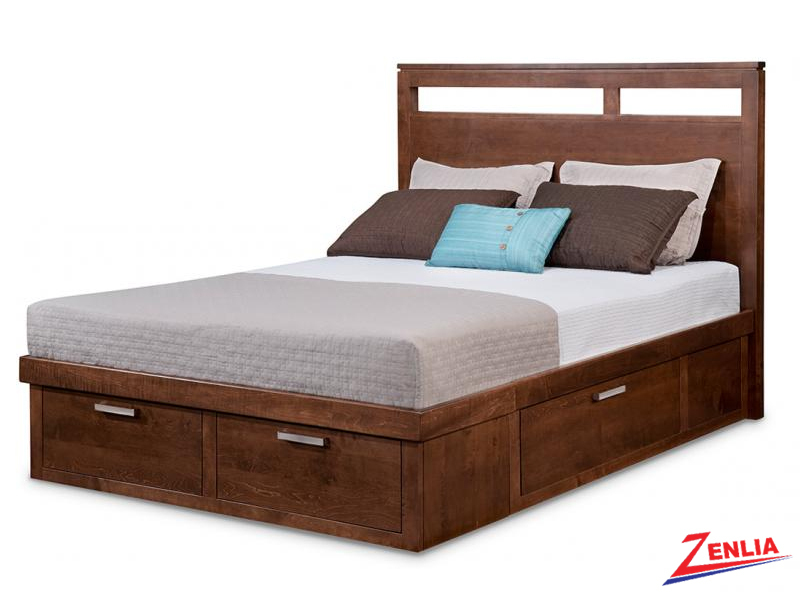 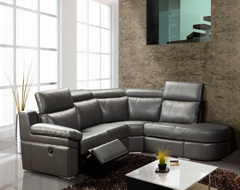 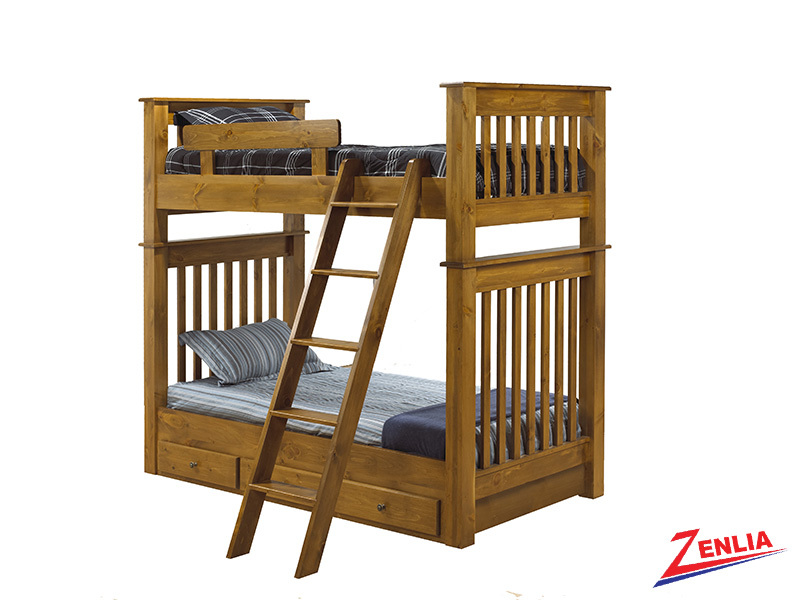 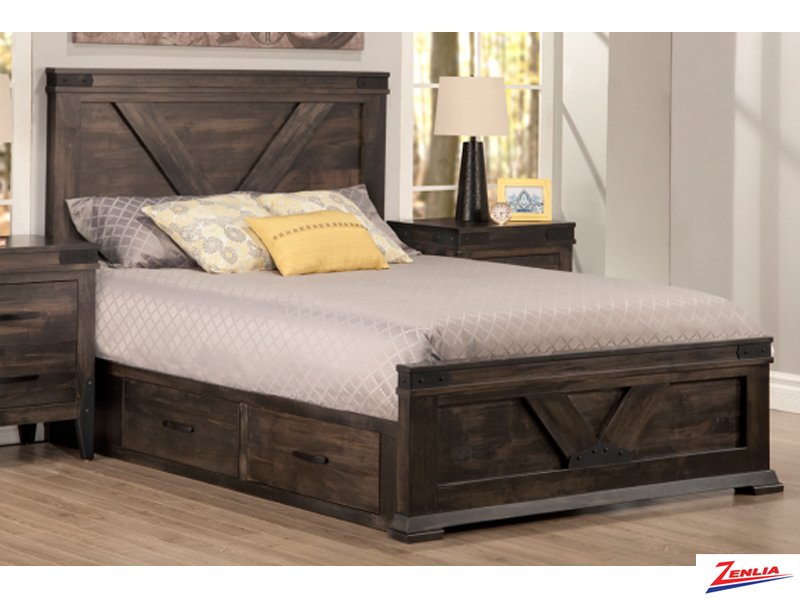 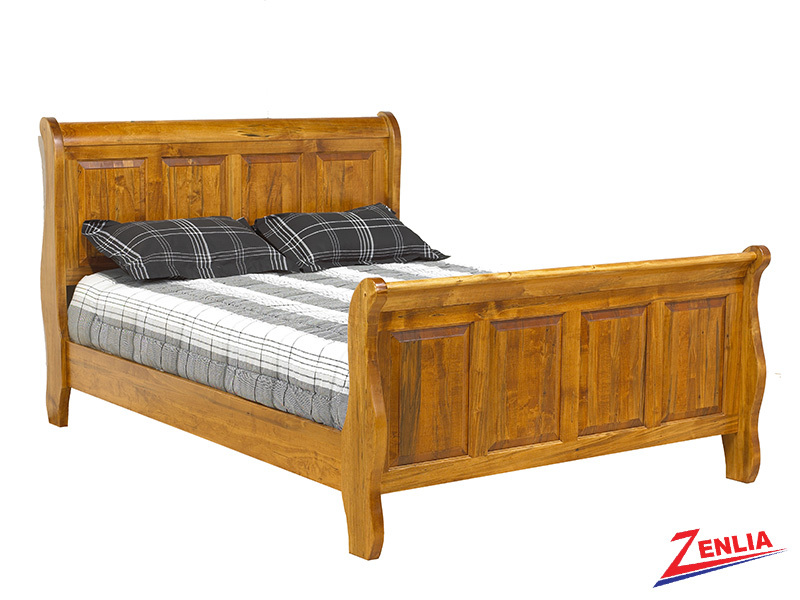 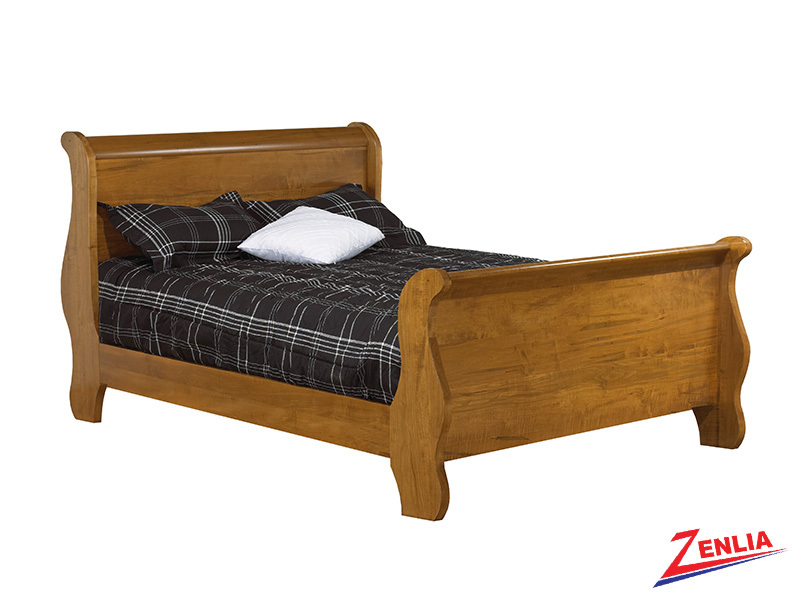 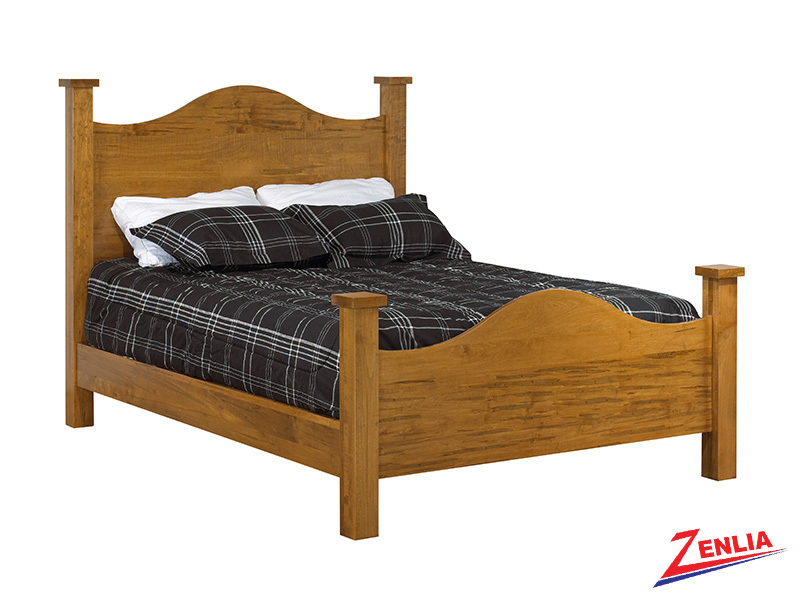 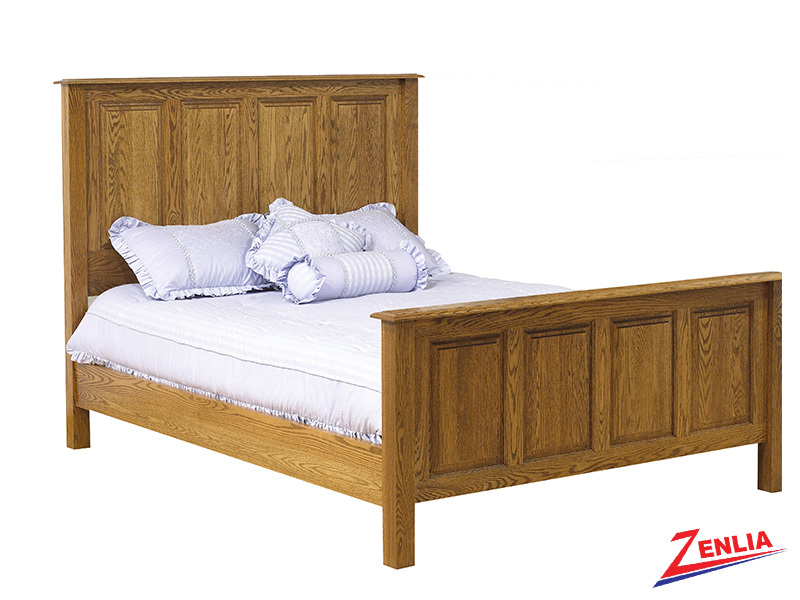 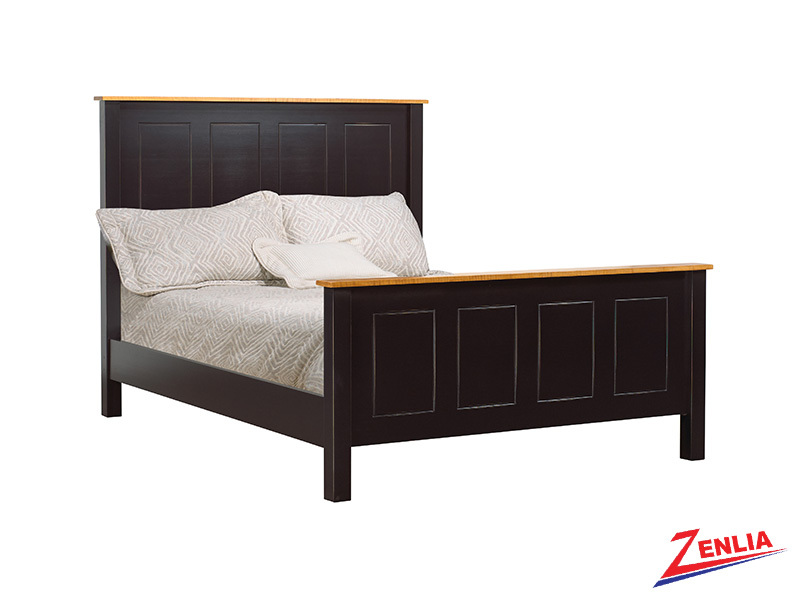 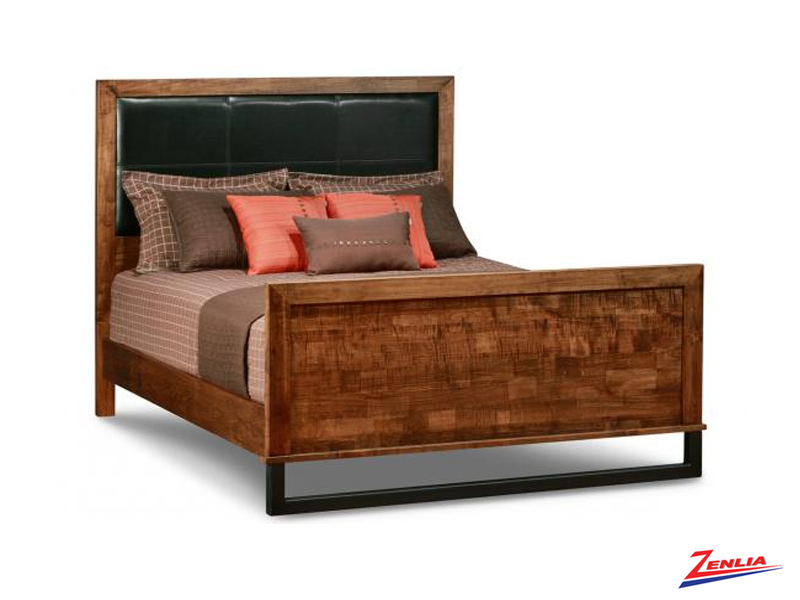 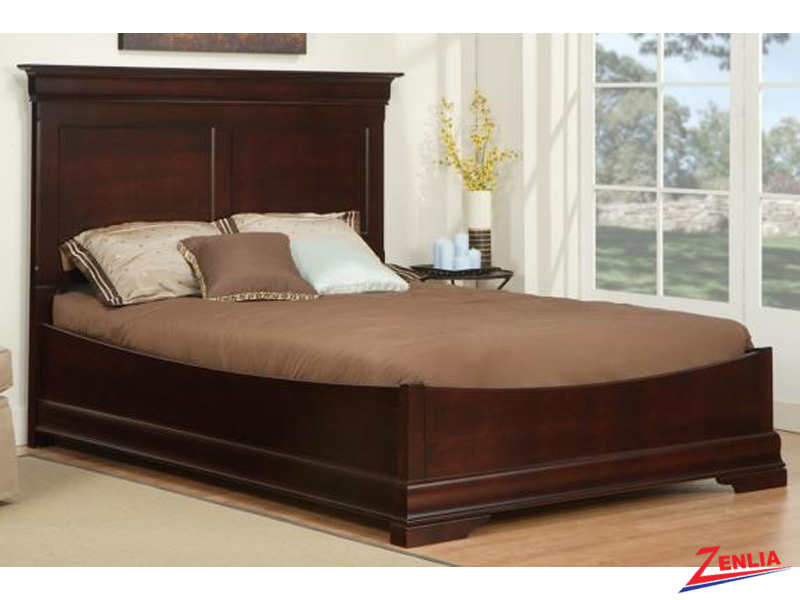 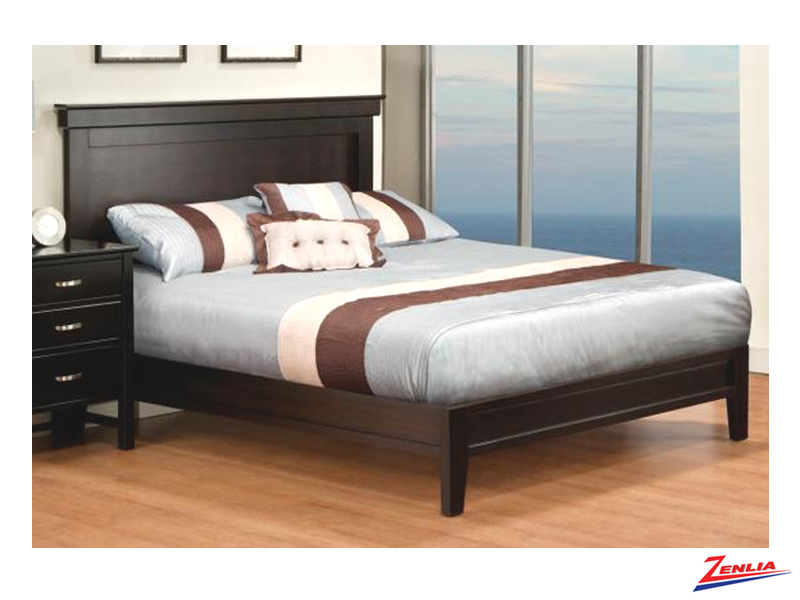 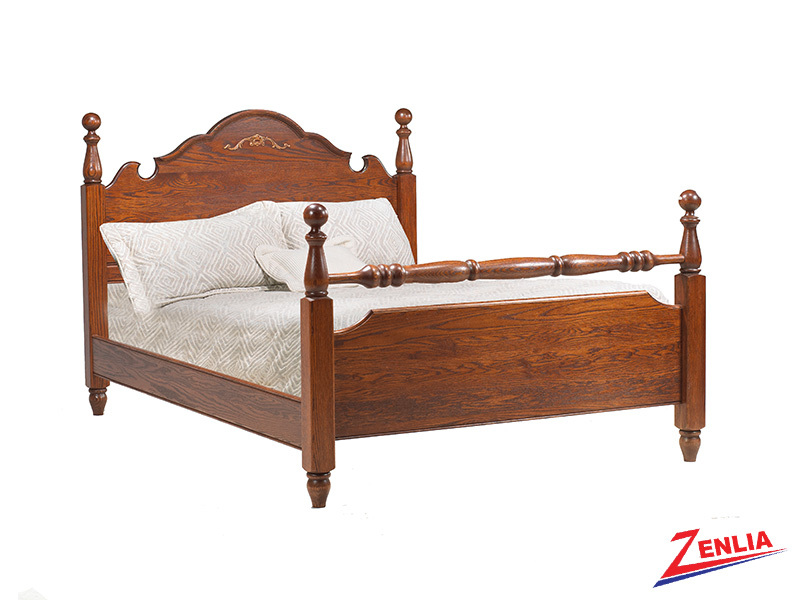 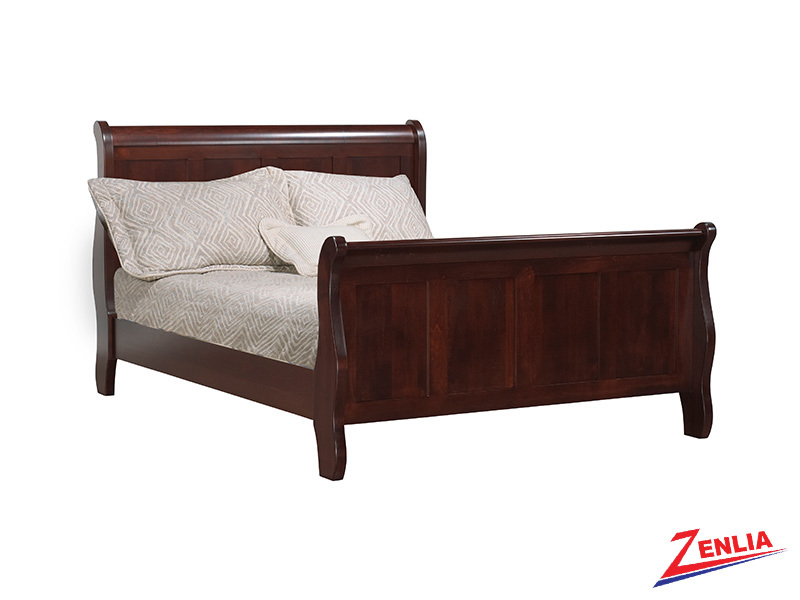 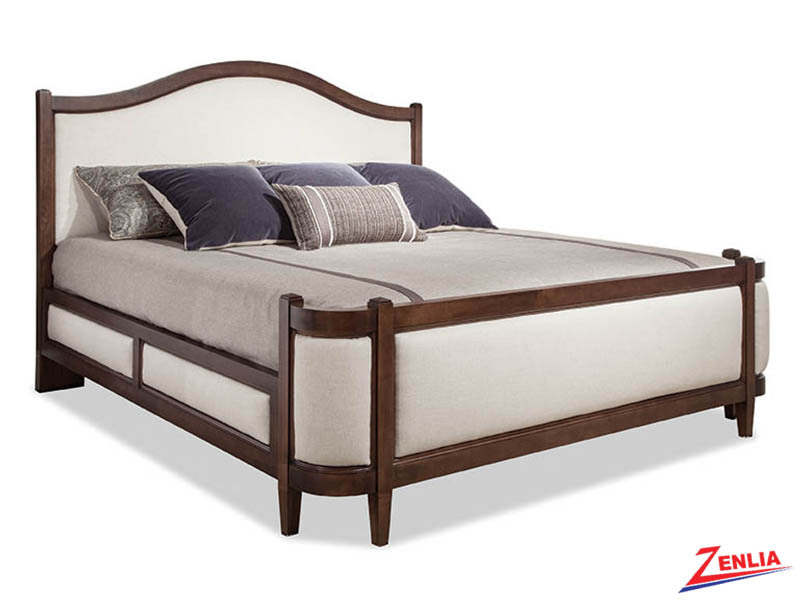 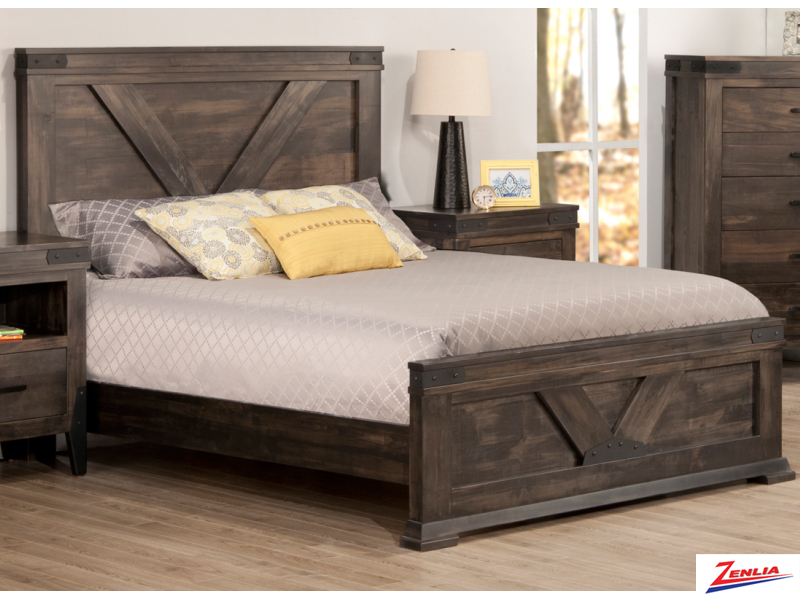 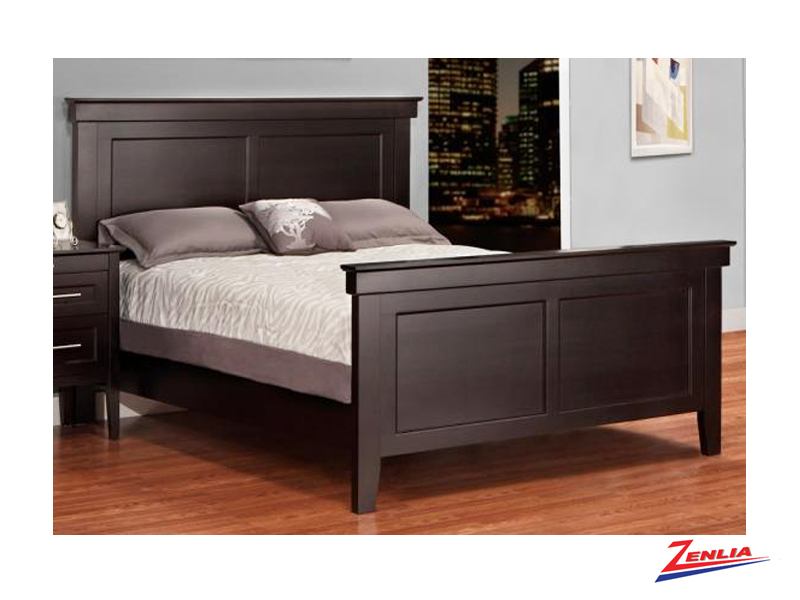 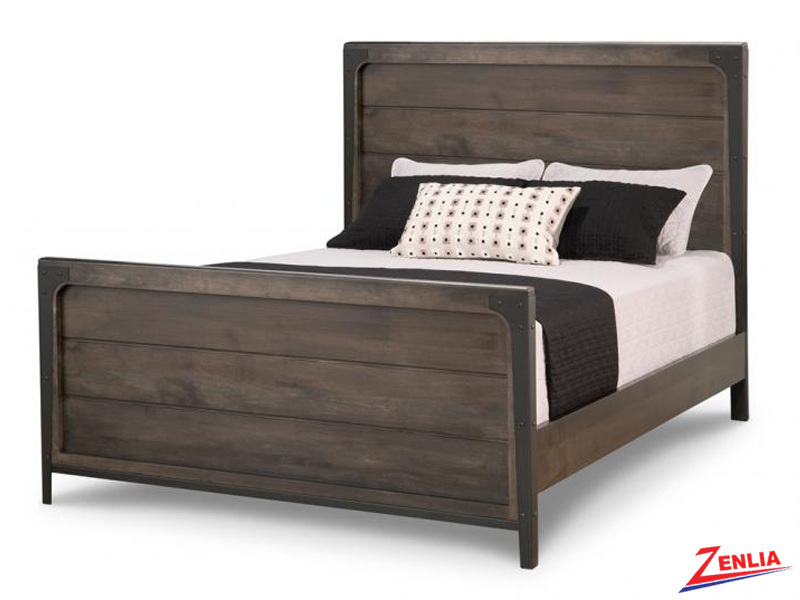 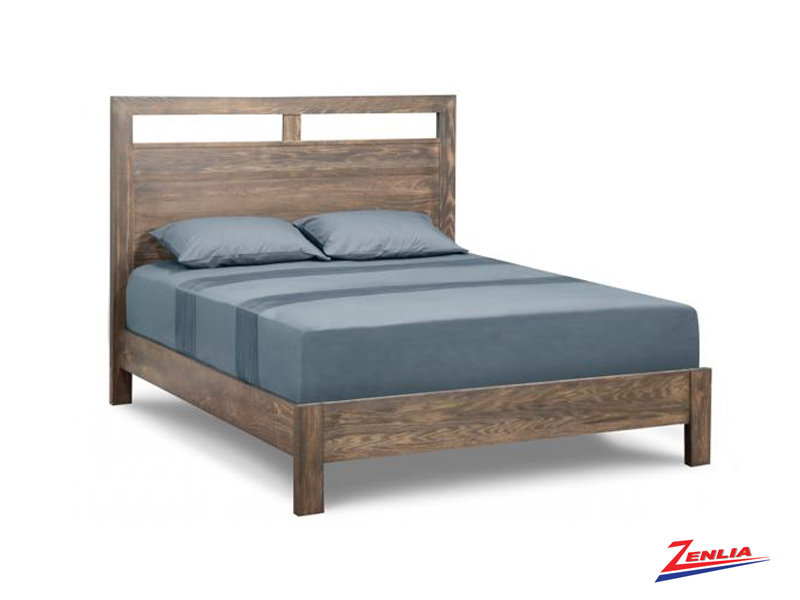 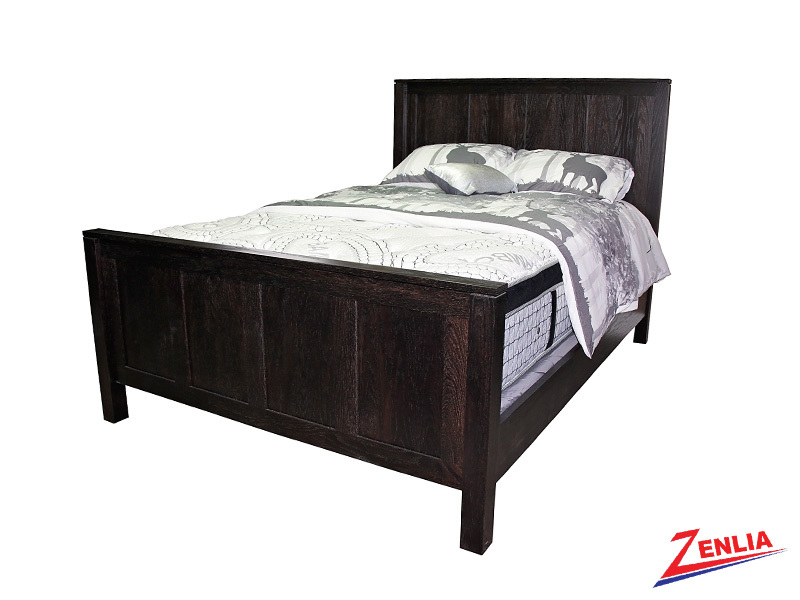 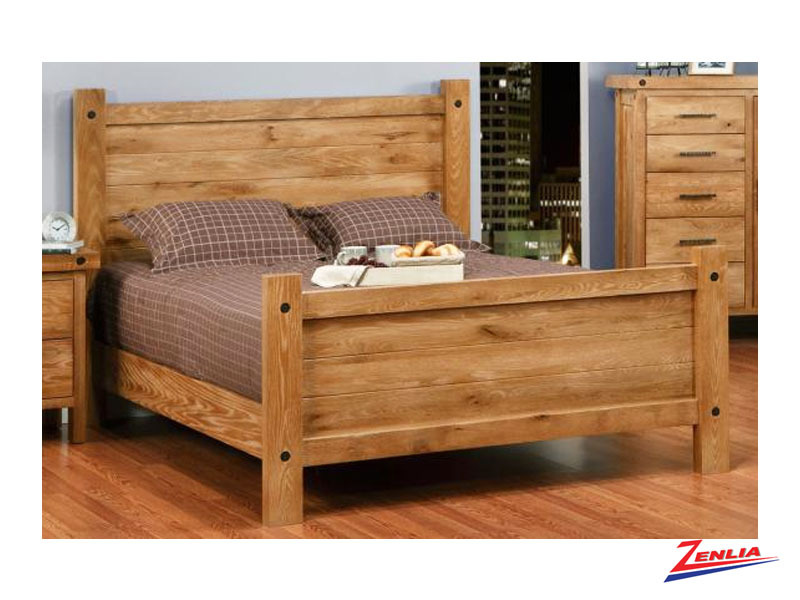 Zenlia carries great selection of Handcrafted Canadian Made Solid Wood Beds. 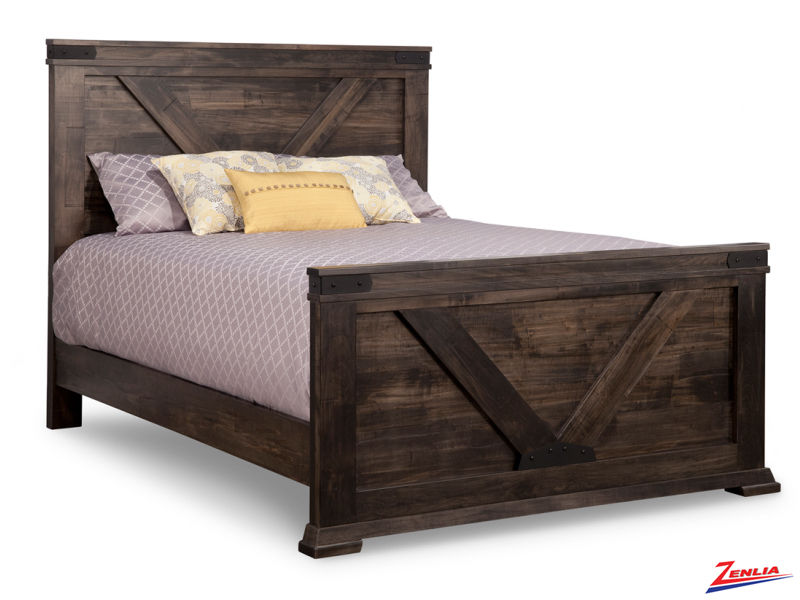 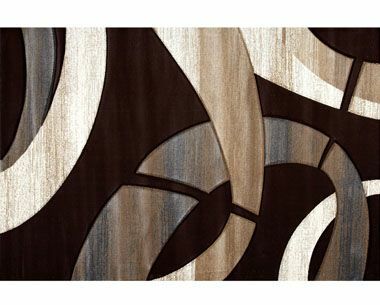 All beds are fully custom with option of different wood stains in Maple, Cherry, Oak and Weathered Oak. 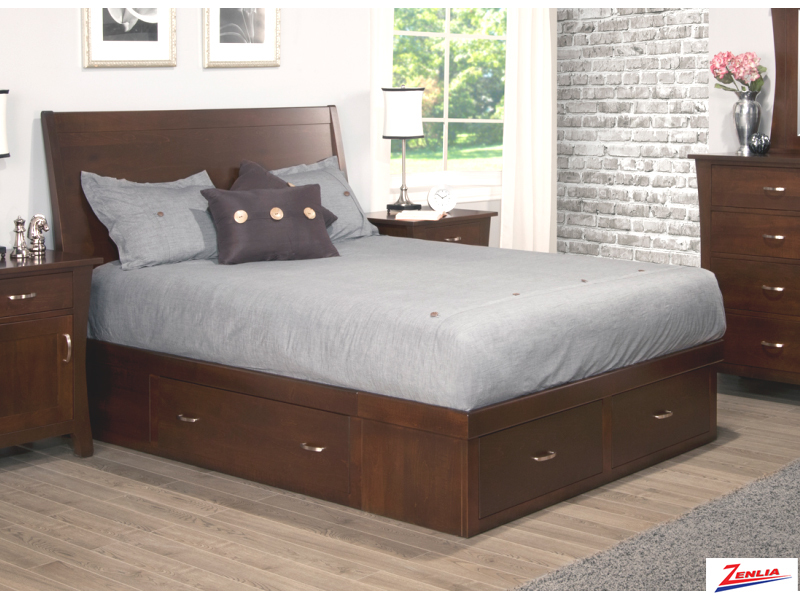 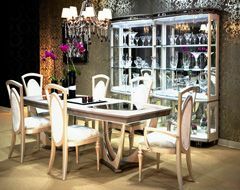 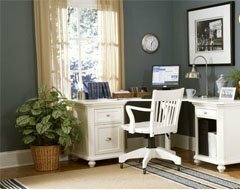 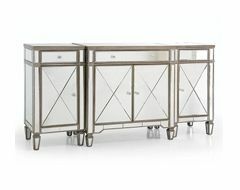 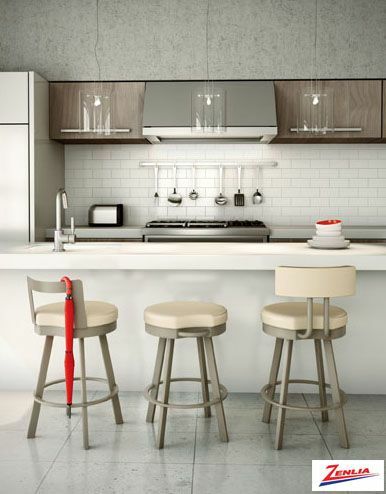 Power management in night tables and soft closing drawers are also available. 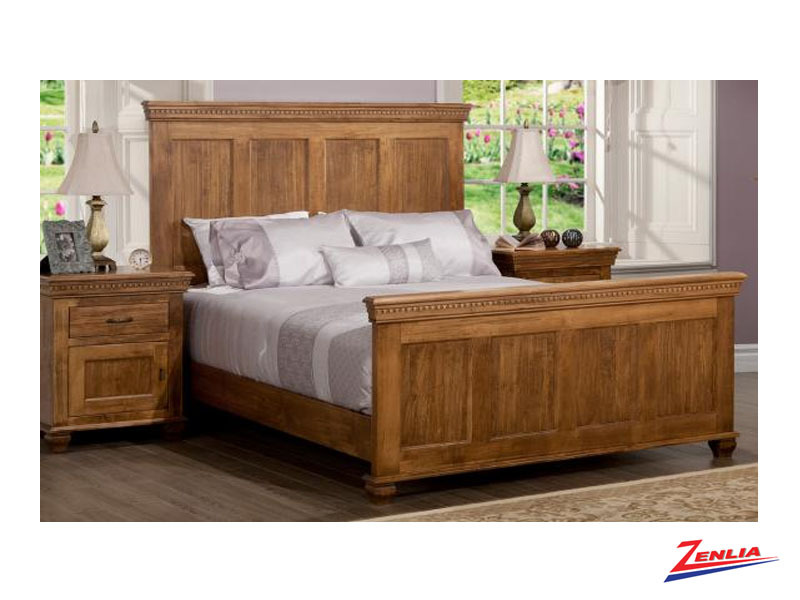 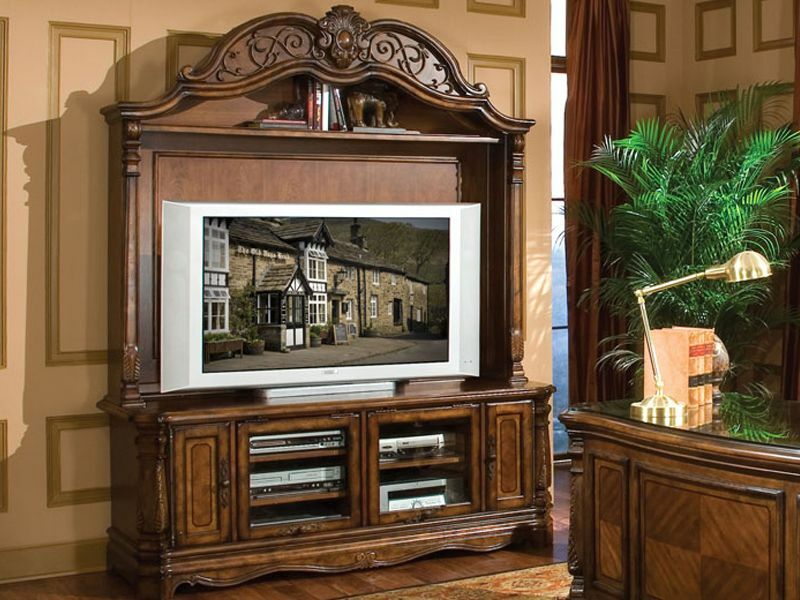 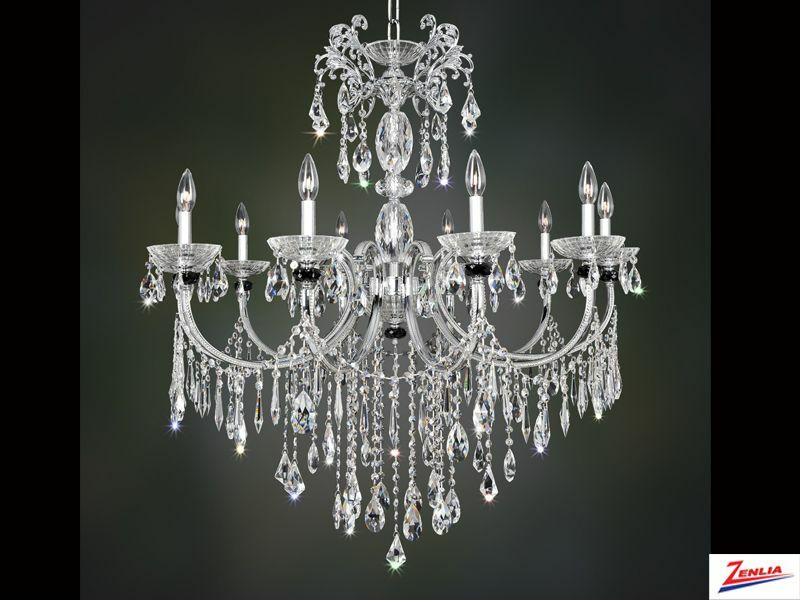 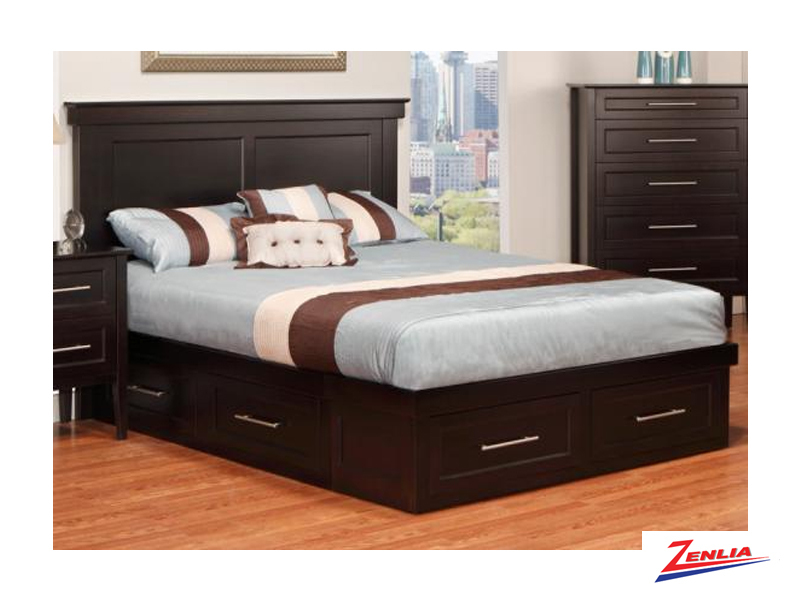 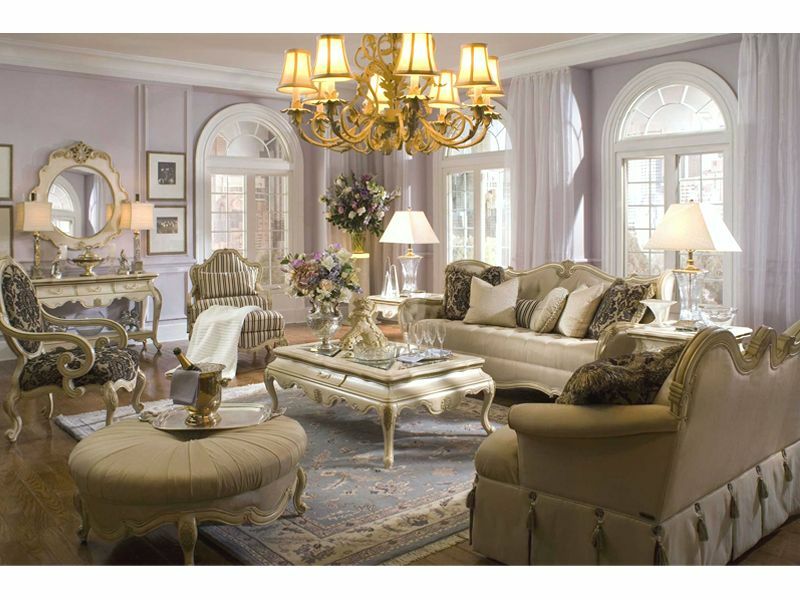 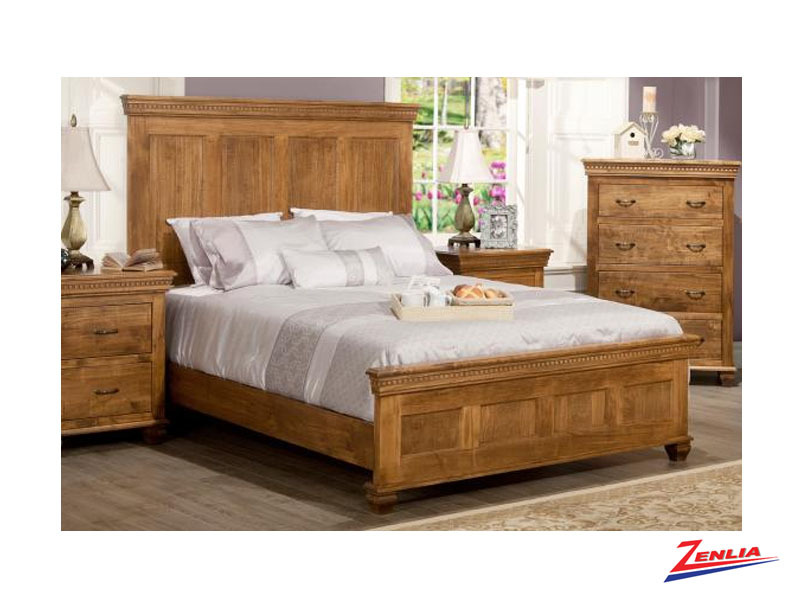 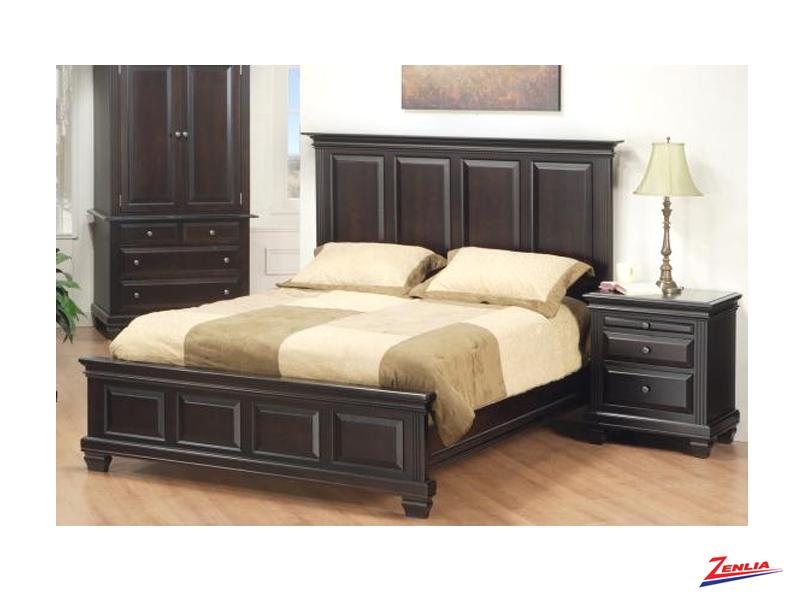 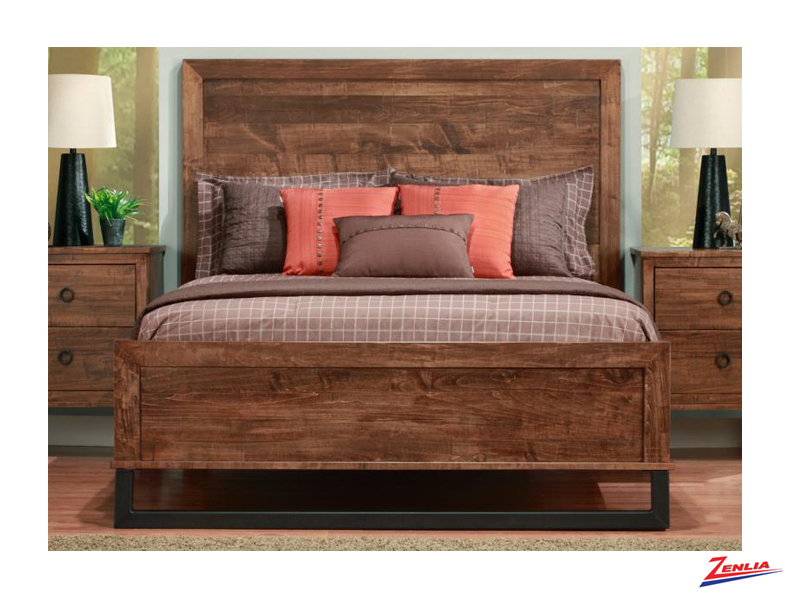 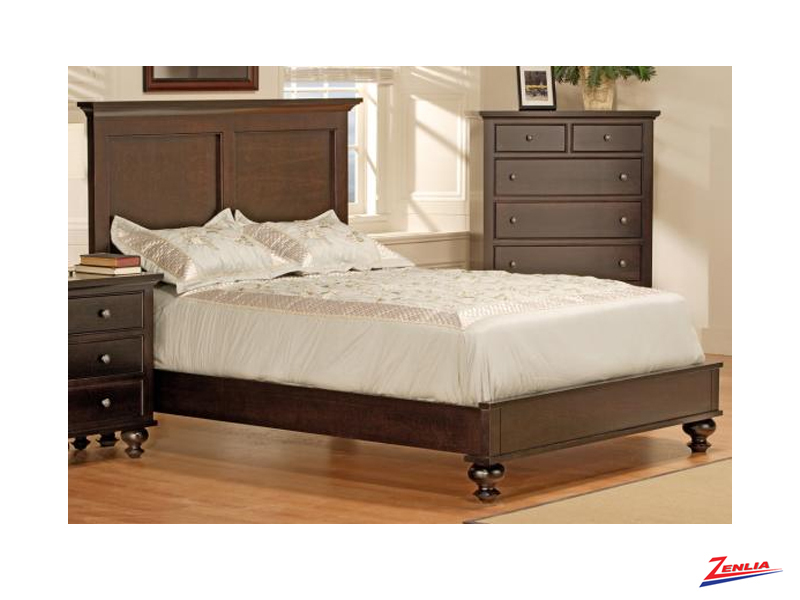 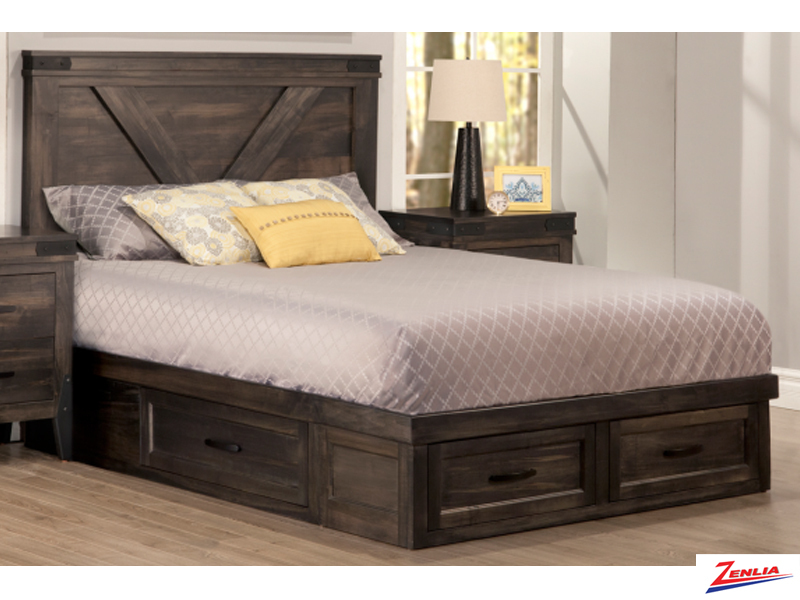 Zenlia creates beautifully-crafted bedroom suite from traditional to contemporary, to rustic and shaker. 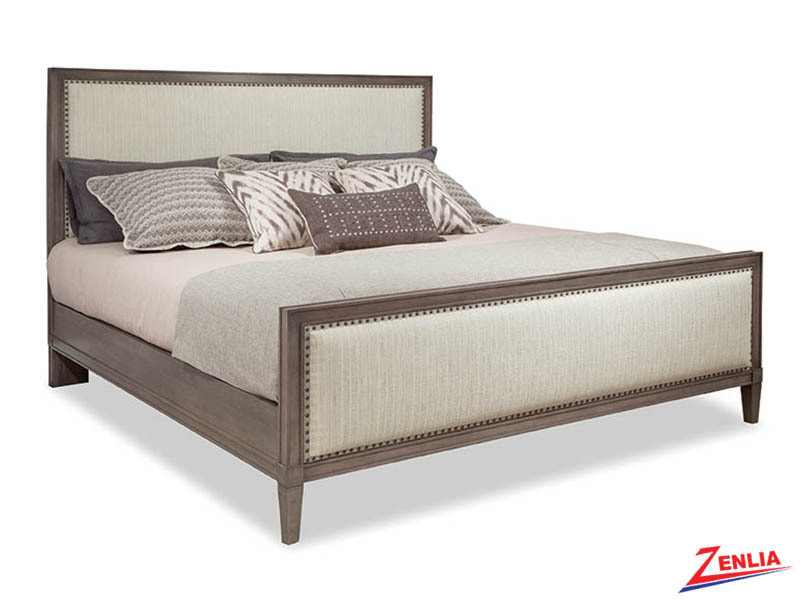 Our bedroom suites will set the tone and allow you to slip away the moment you cross the threshold of your room.